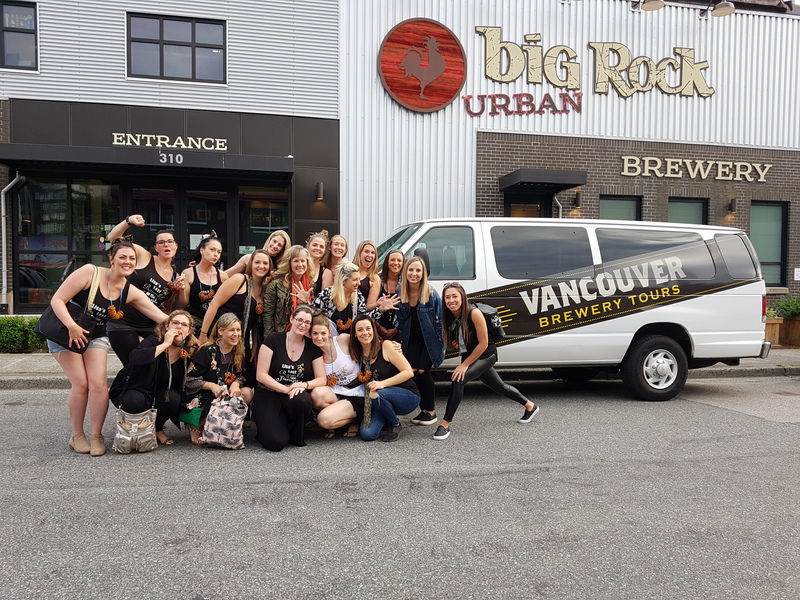 In a few short months summer is finally coming back to Vancouver and with it the return of wedding season, or as it’s known to us at Vancouver Brewery Tours, Bachelorette and Bachelor Party Brewery Tour season! 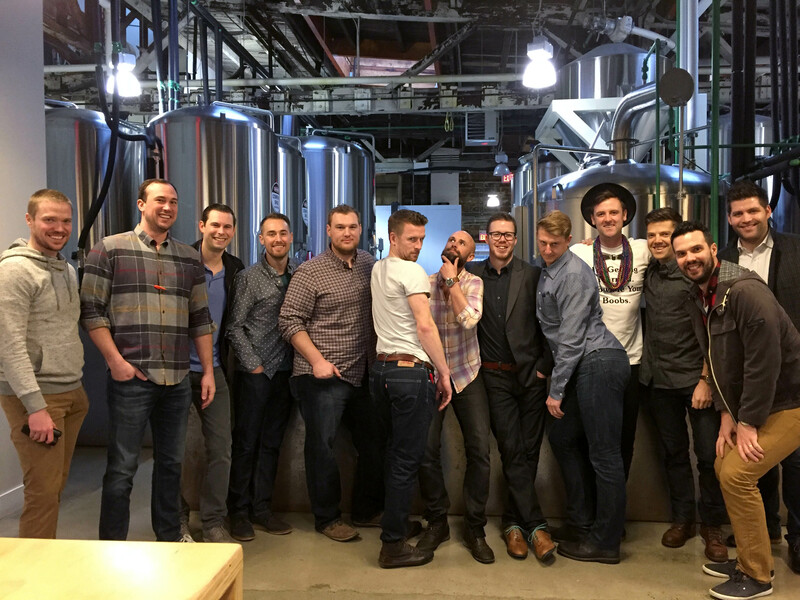 With 6 years experience planning bachelor party brewery tours for literally hundreds of different groups of men and women, you could say we’ve seen it all and then some! 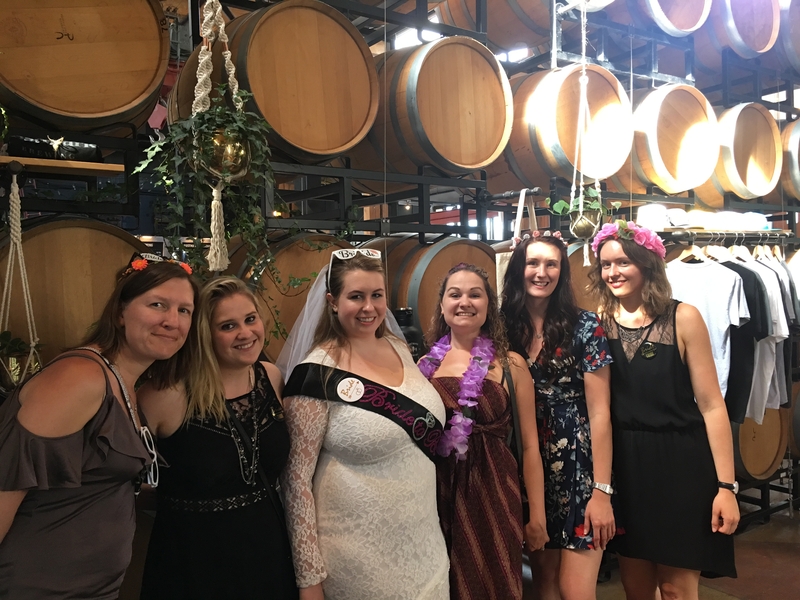 And while celebrating on a bachelor/bachelorette party is a tonne of fun, there is also a lot of work that goes into planning a successful day for the organizer of the group. 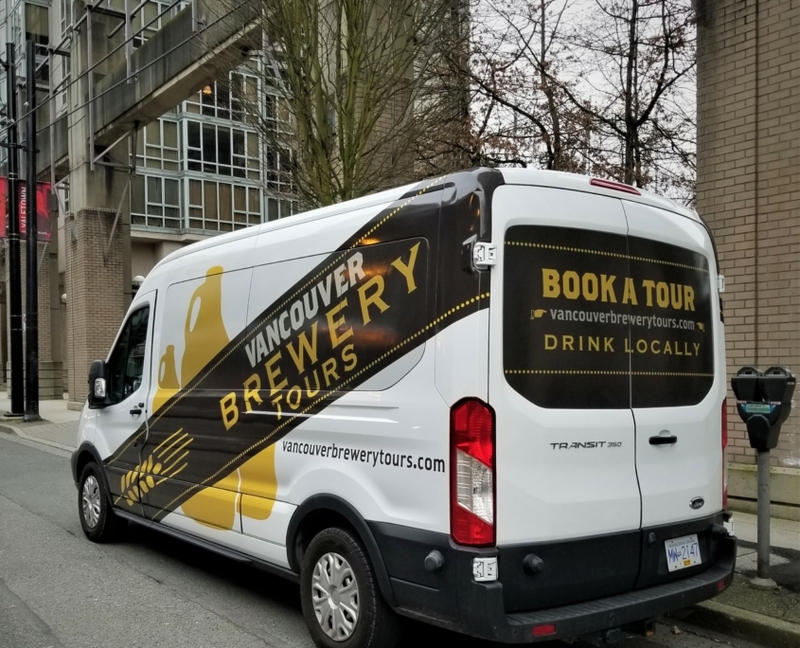 And while our team takes care of all the details for your group and will make sure your crew has a successful tour, there a few things we recommend to help get the most out of your Vancouver Brewery Tour. 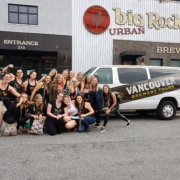 With that in mind, we’ve put together our top suggestions on how to make the most out of your Stag or Stagette Party Brewery Tour with Vancouver Brewery Tours, and to ensure the aspiring groom and bride have a great time and leaves the tour ready to take on the next round of festivities! 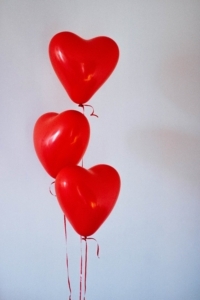 Do you have a “must have” day for the bachelor/bachelorette party, or are you flexible on dates? Either way, put your request into us as early as you can. 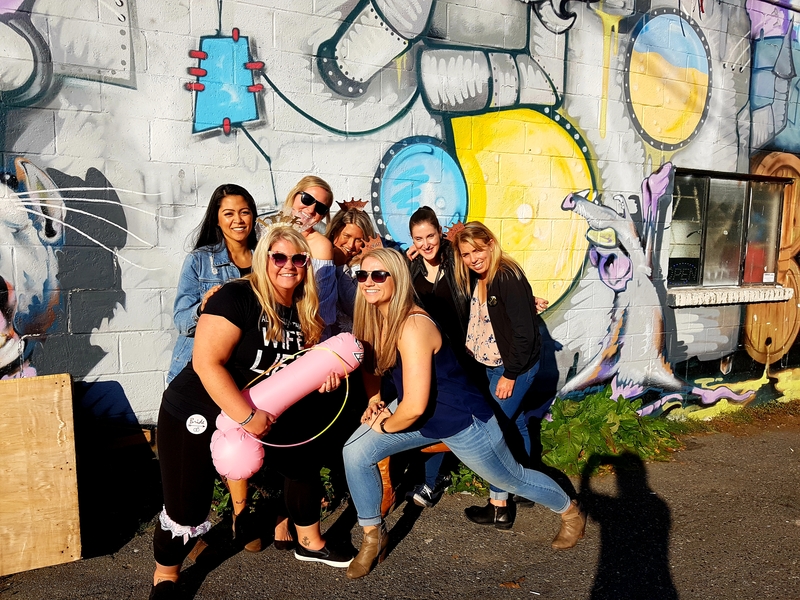 You don’t have to commit to booking your tour right away, but our tours can book up months in advance so it doesn’t hurt to fill out our Private Tour Online Request Form to first see if your date is available. 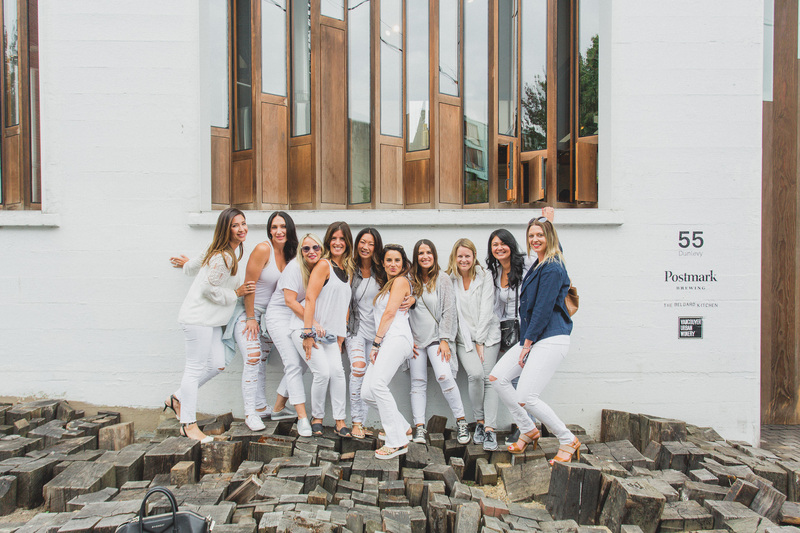 If not, we’ll suggest other available dates that may work for your group. Once you’re ready to move forward with your tour, payment of a deposit will lock down your date and then the fun begins! 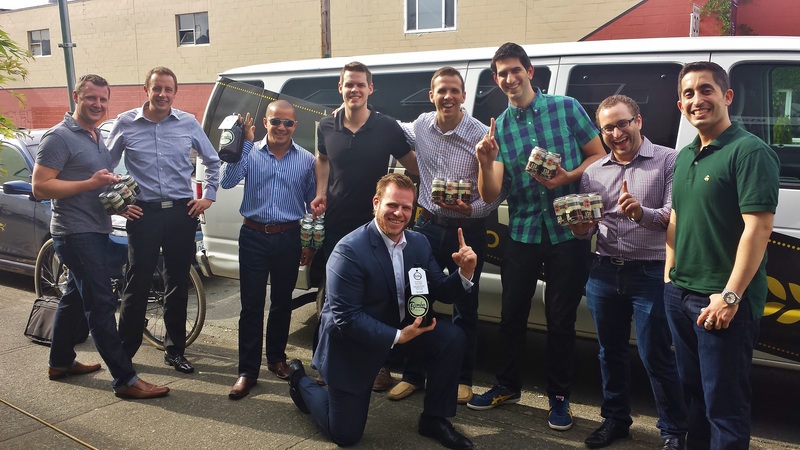 Our most popular bachelor party tour is our Vancouver Brewery Tour, which takes you to 3 breweries in just over 3 hours and includes free pick up and drop off, transportation, 1 beer flight per stop, behind the scenes tours and much more. We also offer lots of options for customization. 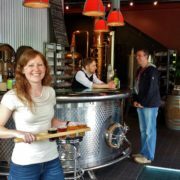 Want to visit a distillery? 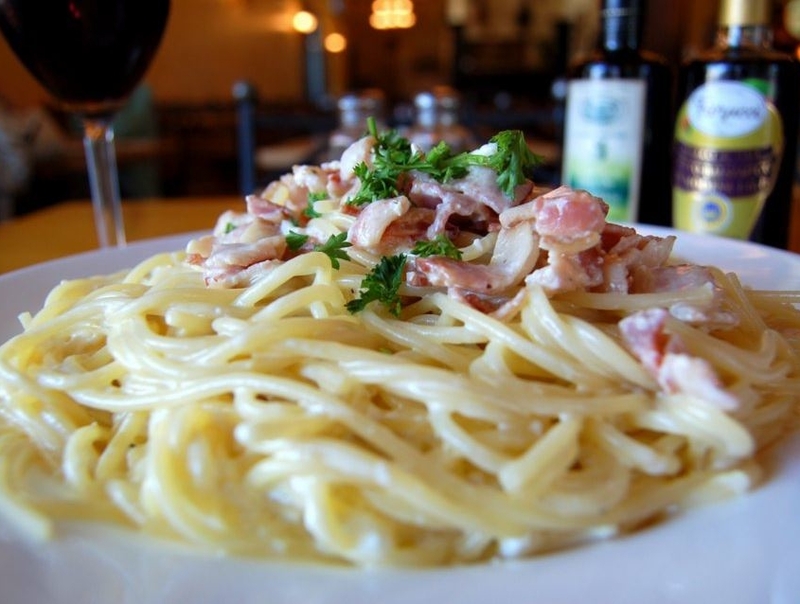 How about adding a meal to your tour or get dropped off at your favourite restaurant afterwards? 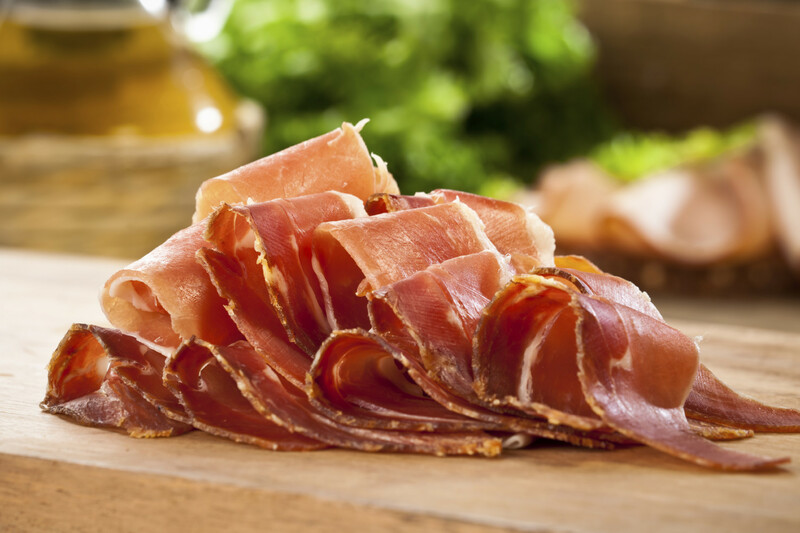 You tell us what you want and we’ll make it happen. So many options! You can either leave the planning to us, or we can choose the breweries for you, totally up to you. 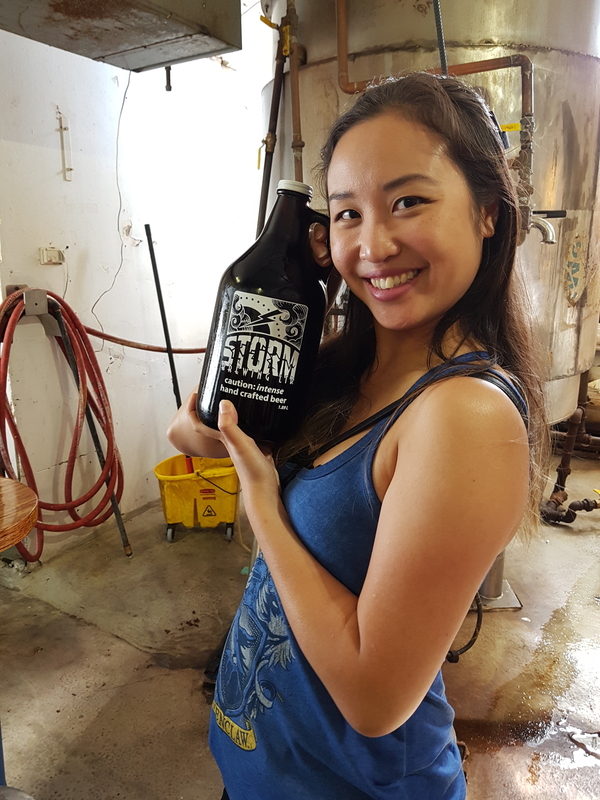 Choose from 22 of our brewery partners, including Storm Brewing, one of the most popular stops on any of our bachelor/bachelorette party brewery tours. 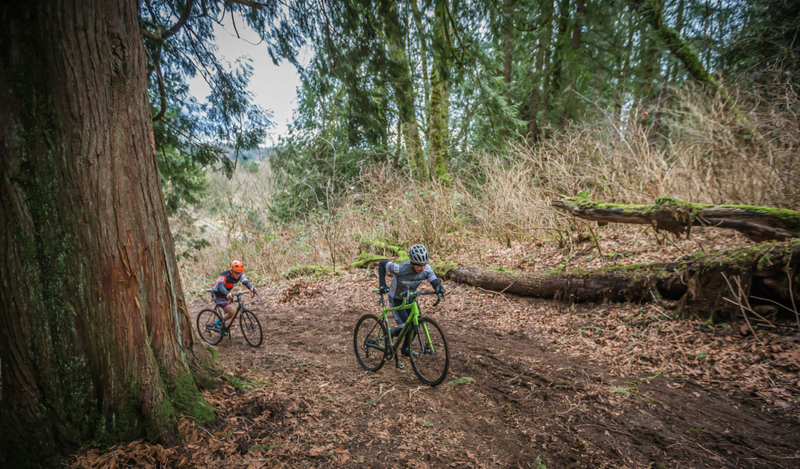 Once you’re on tour with us, our experienced guides will work with your group to make sure you get the experience you’re looking for. 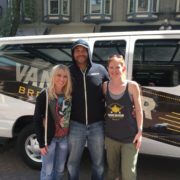 Want brewery tours at every stop? None of them? 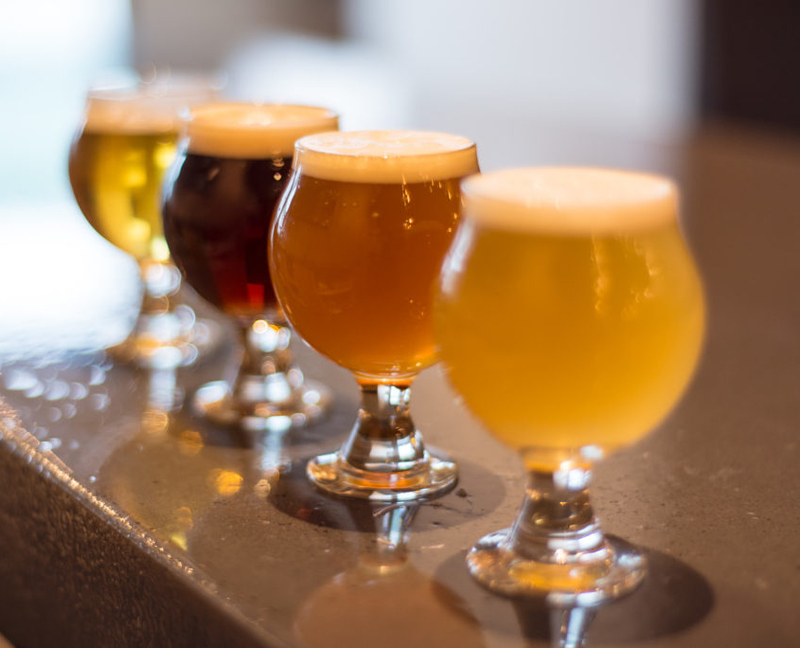 Want the focus to be more on tasting beer and getting a few tasting notes for each one? 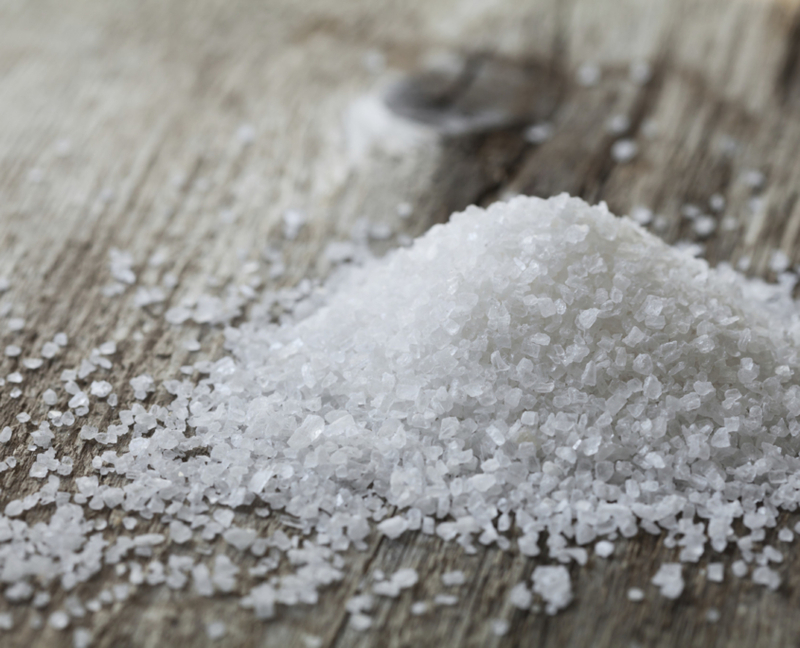 Maybe you’d like to totally geek out and pepper your guide with tough questions? We’re ready! 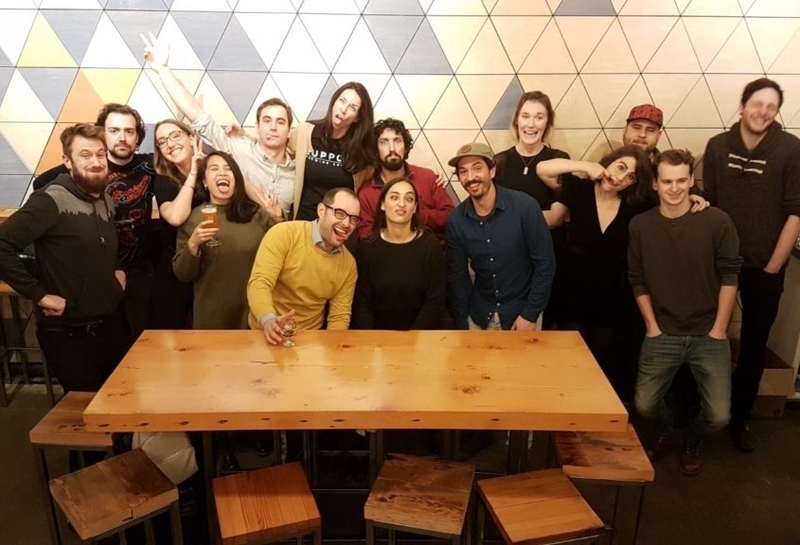 We’ll also work with your group to put some of your favourite craft beers in front of you and will offer a few suggestions for must try beers at each stop. 5) Take Care of The Bride/Groom! 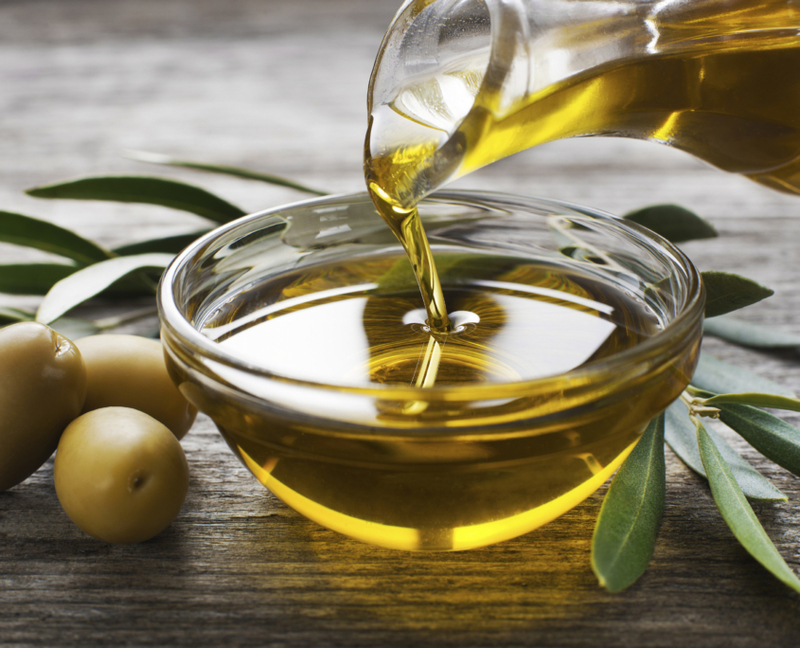 The most important tip of the day! 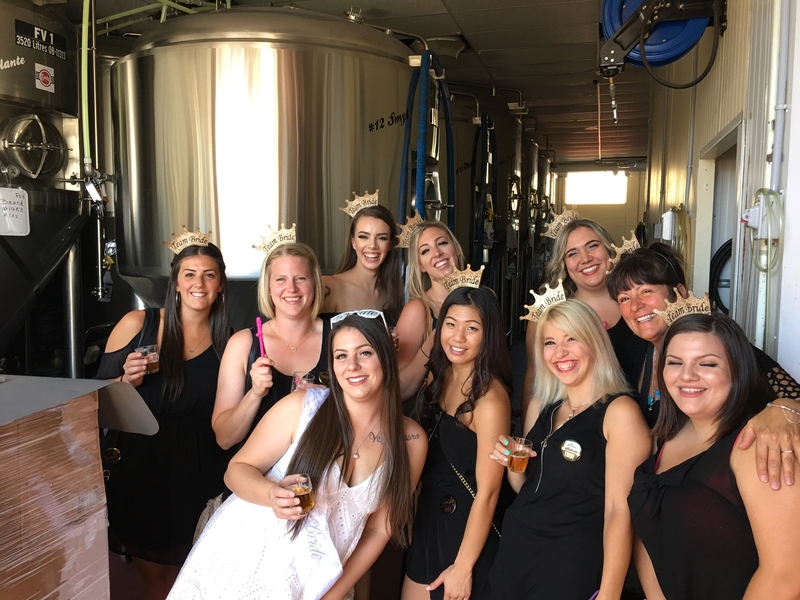 While every group wants to have a good time, the best bachelor/bachelorette party brewery tours we’ve seen are the ones that take care of the the bride or groom and ensure they’ll be in good shape after the tour is over. How much fun is it really if you feed them SO much beer that they feel sick afterwards? Punishing the bachelor or bachelorette with too much to drink is not fun for anyone! 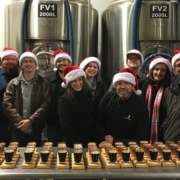 Brewery tours are the lead up to a great evening, not the end of it. 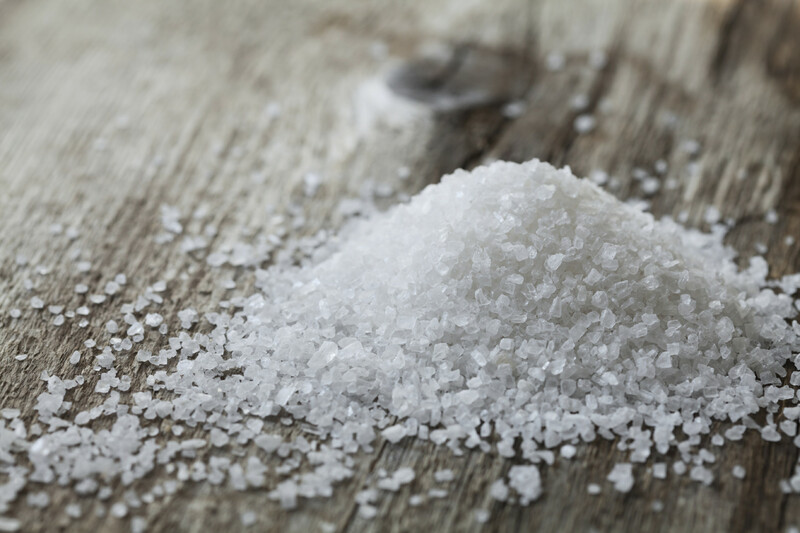 Our suggestion? Pace yourself yo! Drinking is fun, laughing hard is fun, going home at 6pm because they drank WAY too much on tour is NOT fun. If you’re ready to put a request in, click the online Private Tour Request Form button below. 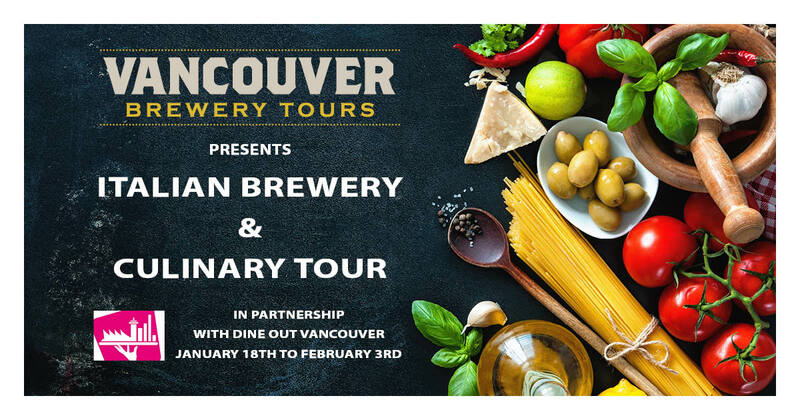 If you have questions, call 604-318-2280 or email info@vancouverbrewerytours.com. 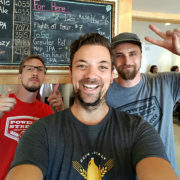 https://vancouverbrewerytours.com/wp-content/uploads/Vancouver-Brewery-Tours-Stagette-Party-at-Big-Rock-Urban.jpg 3024 4032 Ryan Mackey https://vancouverbrewerytours.com/wp-content/uploads/logo-sm-300x60.png Ryan Mackey2019-04-15 06:23:412019-04-15 13:32:25Bachelorette & Bachelor Party Season is Here! 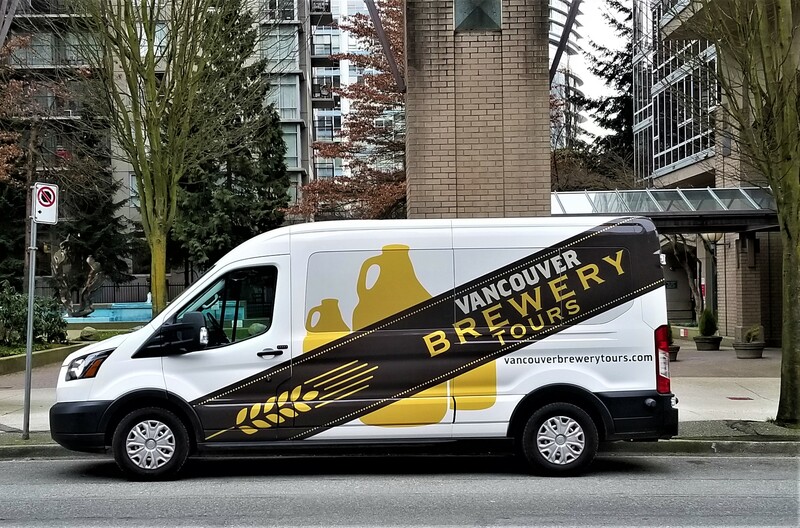 After almost 6 years in the brewery tour biz, our fleet continues to expand, and we are happy to announce the newest addition! 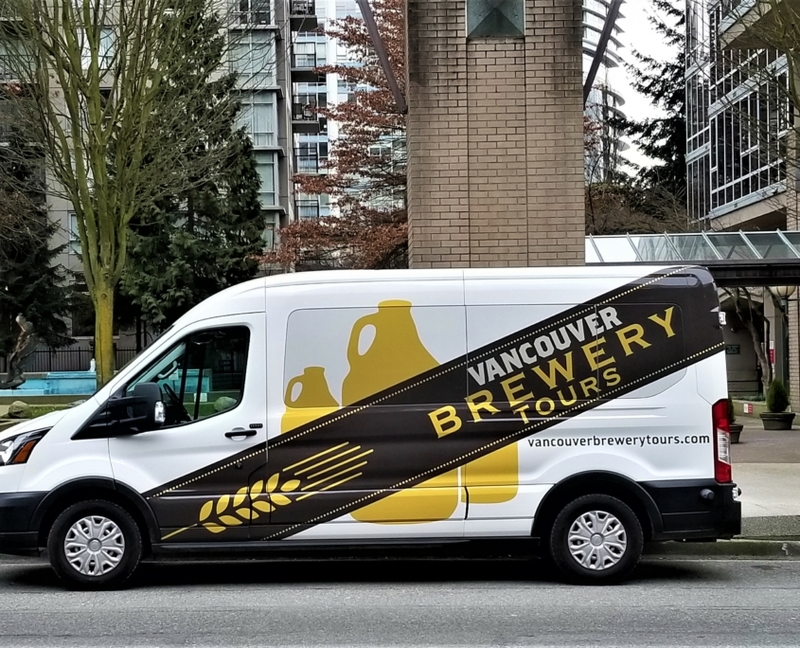 All of our vans are named after our favourite beverages – IPA, ESB, PIL and since we’re also lovers of dark beer it was time this iconic style was represented in our fleet – enter PORT. PORT continues the tradition of our A-Team like sideways wrap, but with the new addition of almost lifesize growlers taken from our logo. 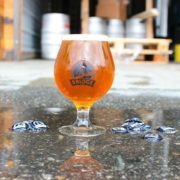 Why growlers? 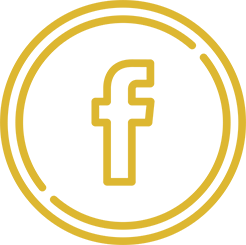 Because to us, they are a symbol of everything our company stands for – drinking locally and supporting our craft beer community. 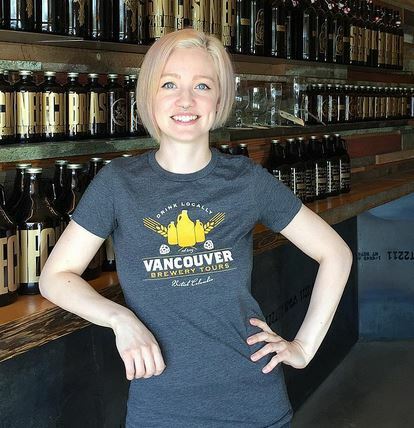 While can sales continue to grow exponentially in Vancouver, growlers are still the best way to connect you with your neighborhood breweries and of course, fresh beer. We think there’s some great van selfies in store for our guests with the new van! 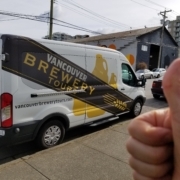 So watch for our newest van driving around Brewery Creek, Yeast Van, North Vancouver and wherever the journey for fresh beer takes us! 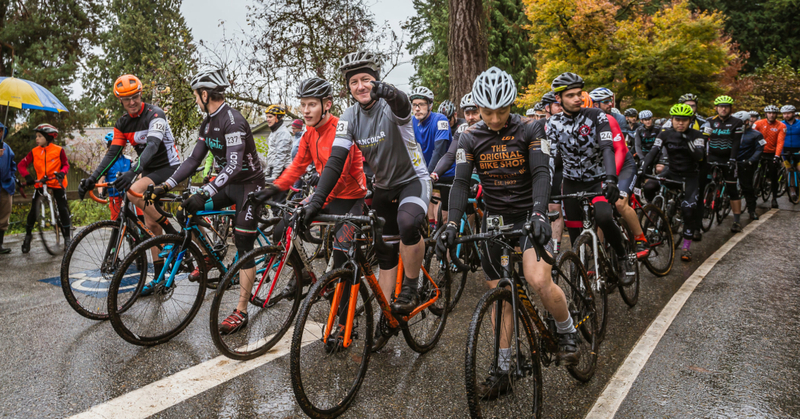 Vancouver Brewery Tours is excited to announce our support of Cycling BC for the upcoming 2019 race season. We are proud to offer all members a 20% discount on all Public Brewery Tours, and a 10% discount on all Private Brewery Tours. Want to redeem your discount? 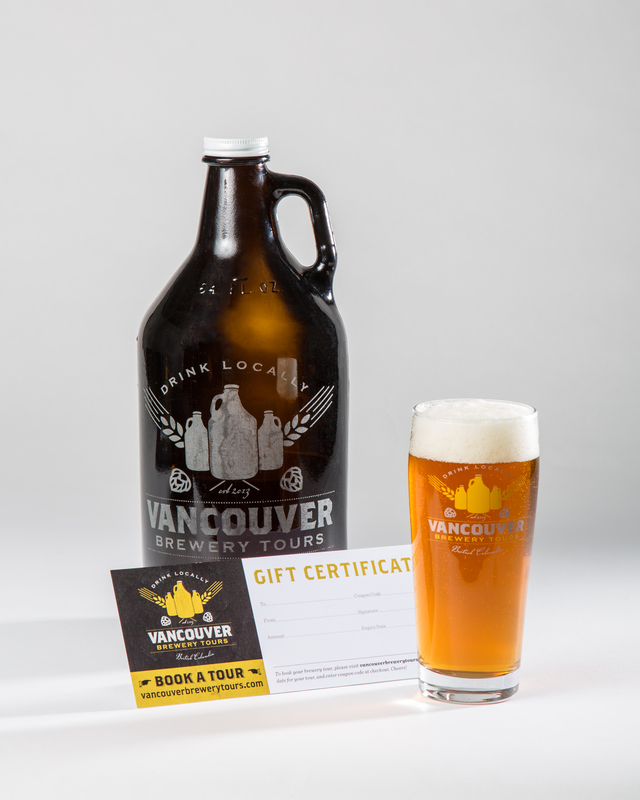 Simply contact us at info@vancouverbrewerytours.com and let us know your valid registration number and we’ll do the rest. 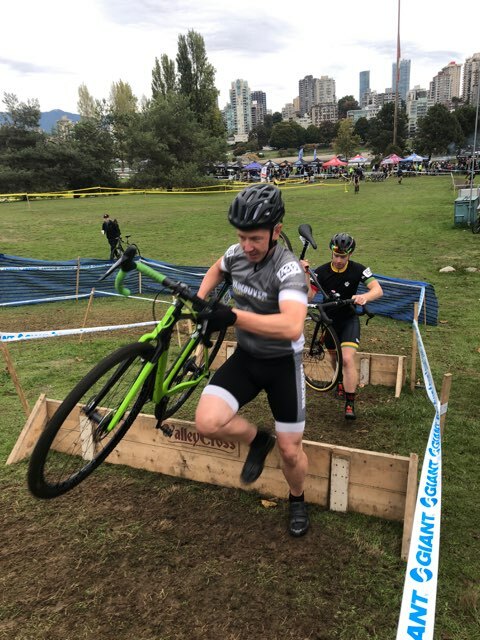 Cycling BC is a non-profit organization, and the provincial governing body for the sport of cycling in British Columbia and represents the full range of disciplines including Road, Track, Cyclo-cross, Mountain Biking, BMX and Para-cycling. 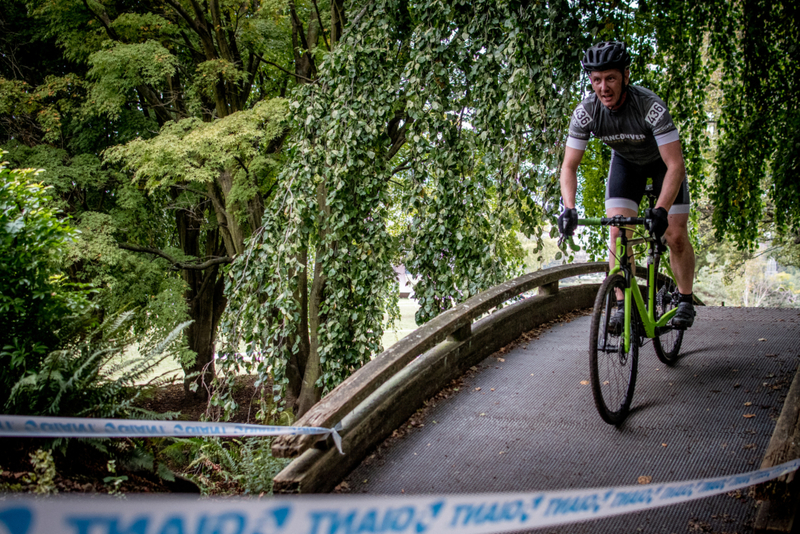 They provide ongoing opportunities and support for cycling enthusiasts, athletes, coaches, and commissaires through development, competition at all levels, and to collaborate with stakeholders on the growth of our sport. 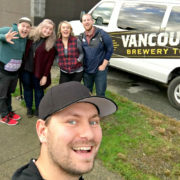 Vancouver Brewery Tours takes pride in connecting people with Vancouver’s vibrant craft beer community through their fun and informative brewery tours. 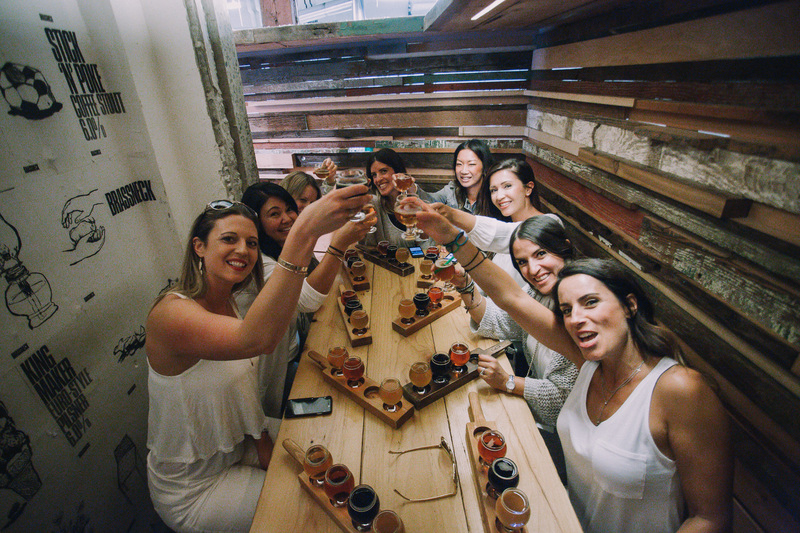 While on tour, you’ll journey to our best craft breweries for behind the scenes tours, enjoy VIP access, learn the story of each brewery and most importantly, enjoy the beers you love with friends, new and old. 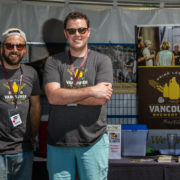 The company was founded in June 2013 by craft beer enthusiast Ryan Mackey, who along with his talented team of tour guides enjoys sharing their passion for locally made craft beer and connecting you with the vibrant craft beer community in Vancouver. Let’s find out what Ryan has to say about VBT. 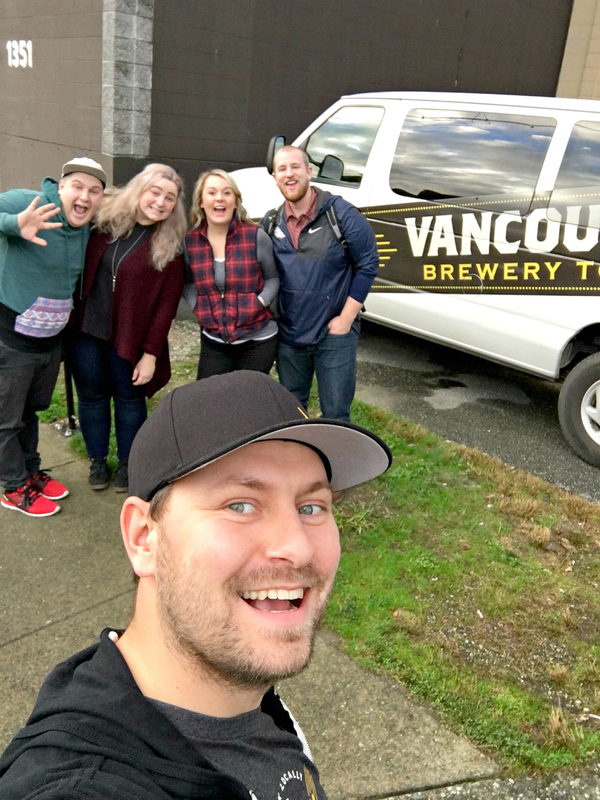 Q&A WITH RYAN MACKEY, Owner | Vancouver Brewery Tours Inc.
You’ve been around for over five years now, looking back what would you say you’re most proud of? Having the opportunity to run a company based on one of my passions is probably what I’m most proud of. 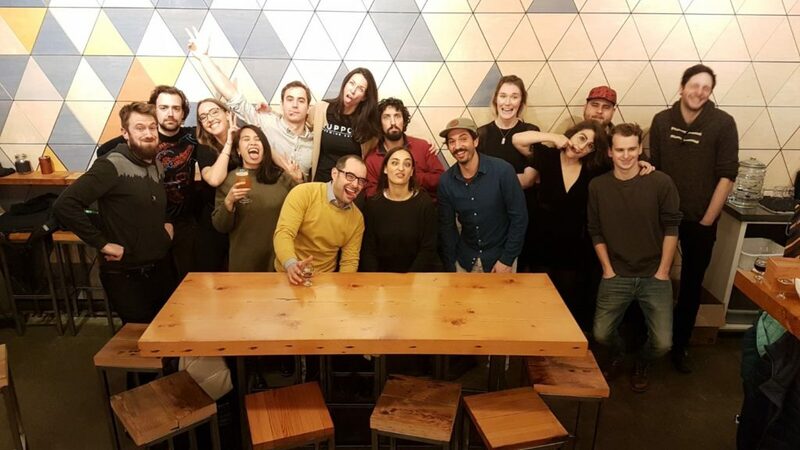 Also creating employment for similar-minded people who share that same passion, the strong relationships we have with our brewery partners and creating memorable experiences for our guests is very rewarding. 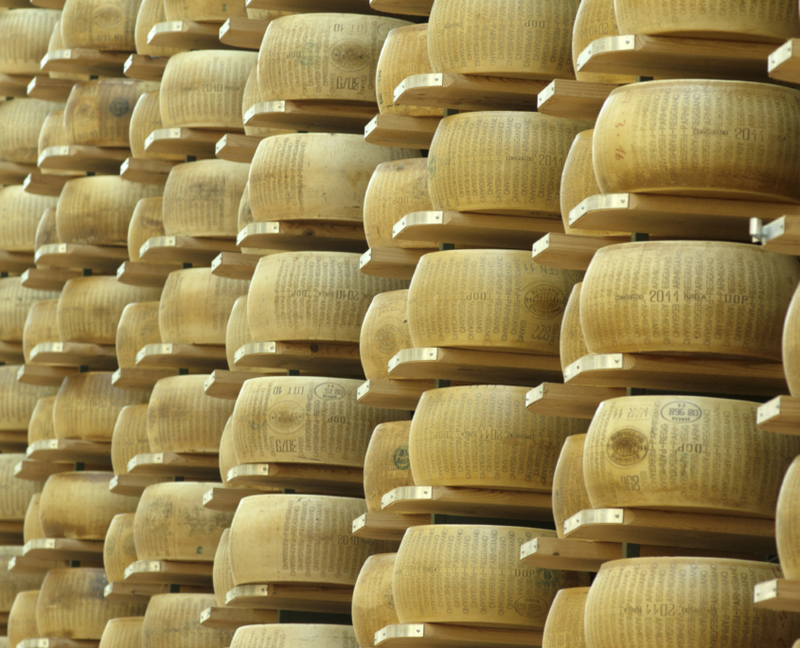 Do your tours cater mostly to tourists? 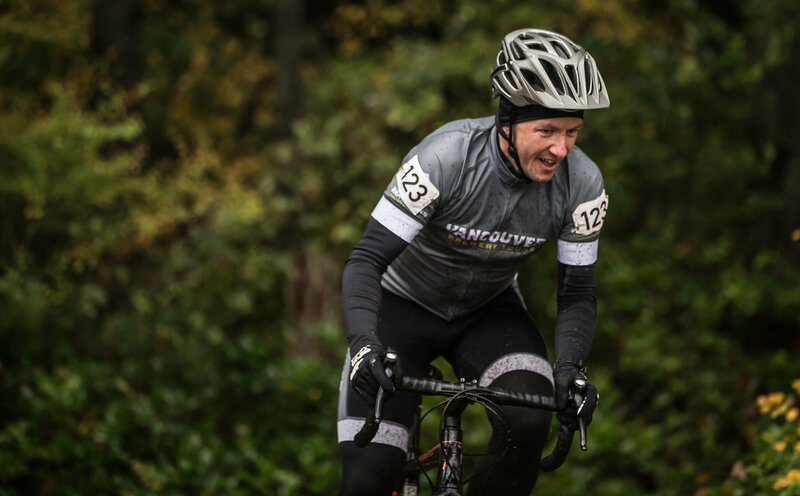 While a portion of our business has always come from craft beer tourism, the large majority of our guests have always been from the Lower Mainland. 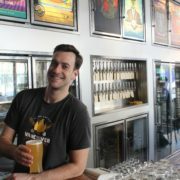 Not everyone knows about our breweries! Which is why so many locals hop on our tours to learn more. 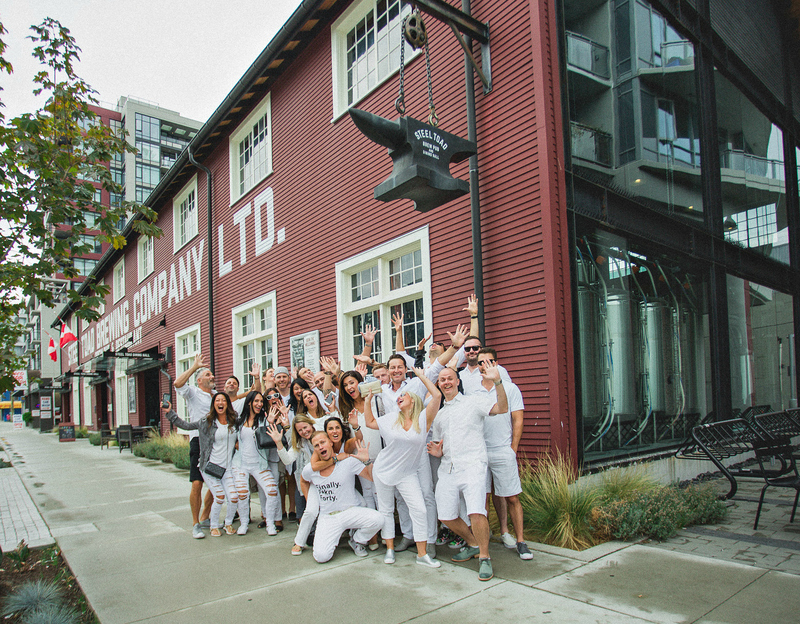 You have been named Vancouver’s #1 Brewery Tour on Trip Advisor 5 years running. 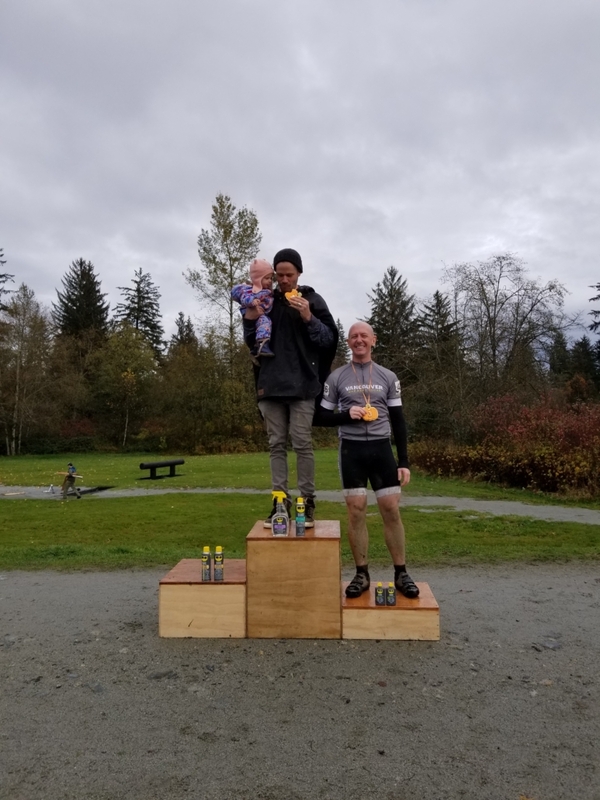 What does this accomplishment mean to you? It means the world, it means that customers continue to put their trust in us to introduce them to Vancouver’s craft beer community. 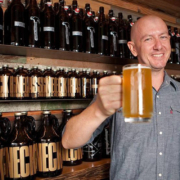 For many of our guests we’re their first introduction to the city’s craft beer scene and it’s a responsibility I take seriously – to leave our guests with a positive view of Vancouver and our breweries to make them want to come back and visit again. Any other recent successes to share? 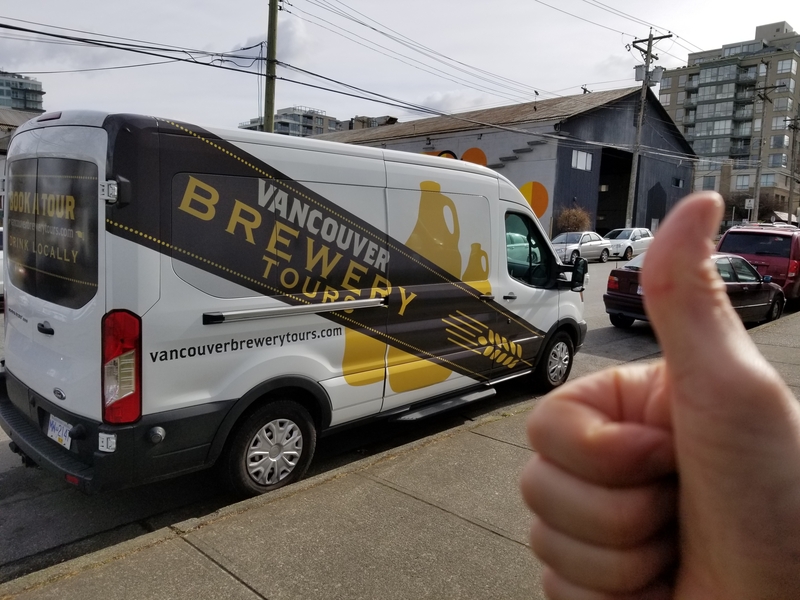 Our fleet continues to grow as we’ve just added our 4th brewery tour van, we’ve recently hired 3 more people who have solid experience in the beer community, and in late 2018 we were recognized as one of Canada’s top brewery tours by GAdventures and one of North America’s top tours by the Flight Network for the 2nd year in a row. 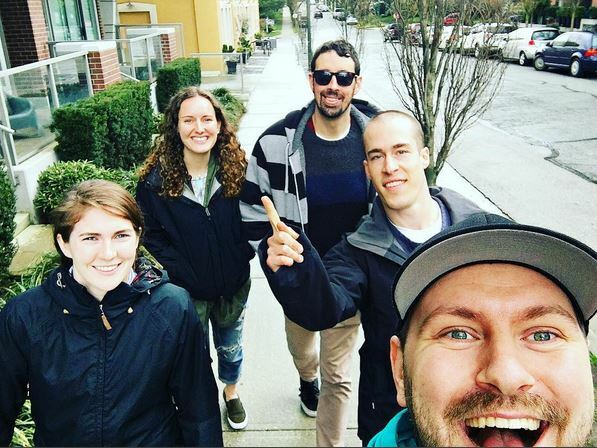 Last year we launched the city’s first pub walk called Gastown Pub Walks, and thanks to popular demand we’re bringing it back in 2019. 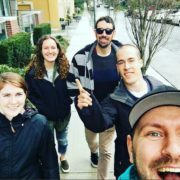 While it’s a little too early for details, we’re also working on a few new unique beer tours that I think visitors to Vancouver are particularly going to like. 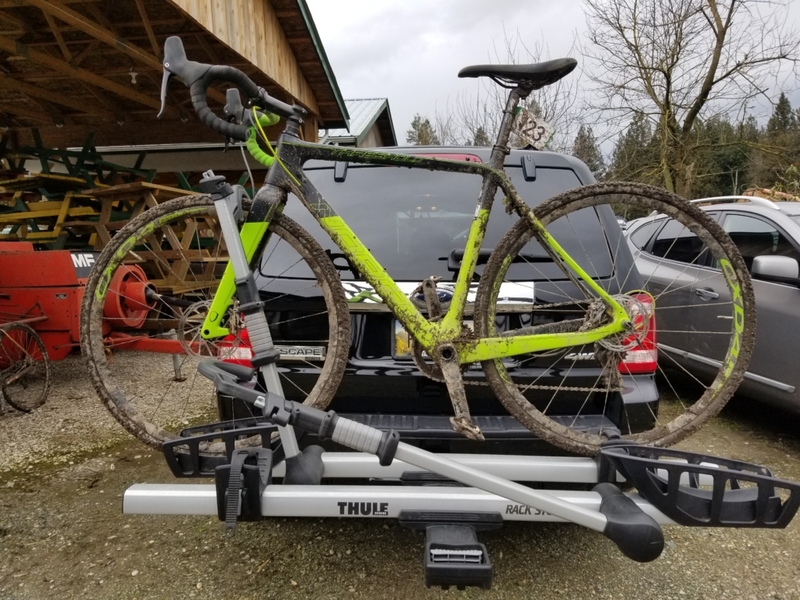 Any particular ways you’ve been active in your community? Most importantly we support our brewery partners, the better our company does the more money we get to put back into the breweries. 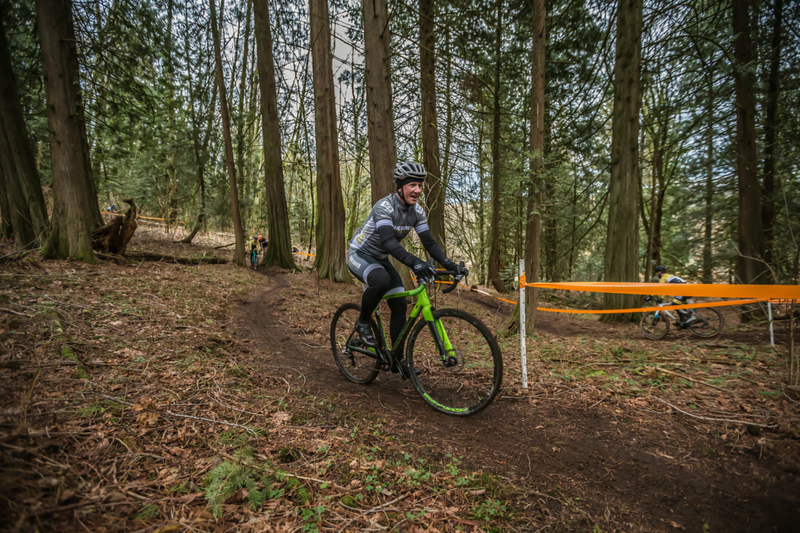 We also support a range of charitable organizations and as an avid mountain bike and cyclist we support many bike related teams and organizations – to name a few. 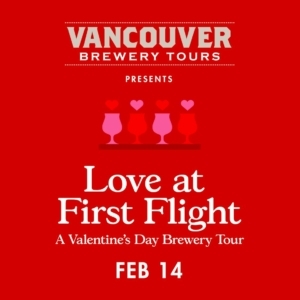 Our popular Valentine’s Day Beer and Food tour is open to the public, and this tour will fill up on a first come first serve basis. 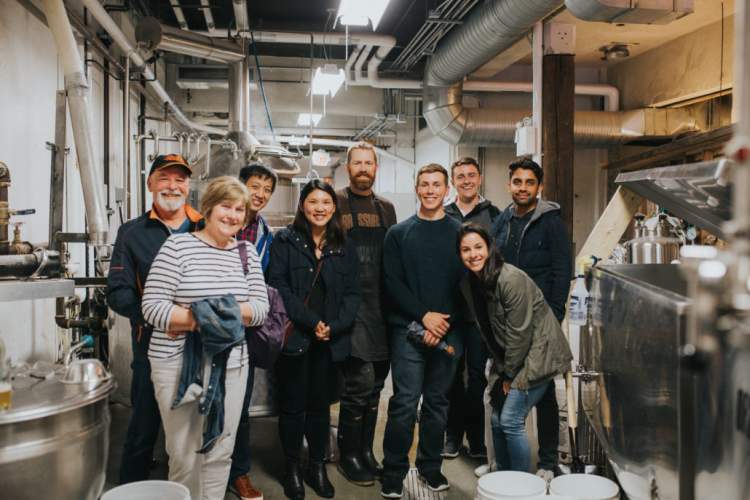 While on tour, you’ll be visiting a distillery and two breweries with a tasty spread at the final spot in four hours and get behind the scenes brewery tours. We’ll be visiting Odd Society first for a romantic cocktail and spirits sample. 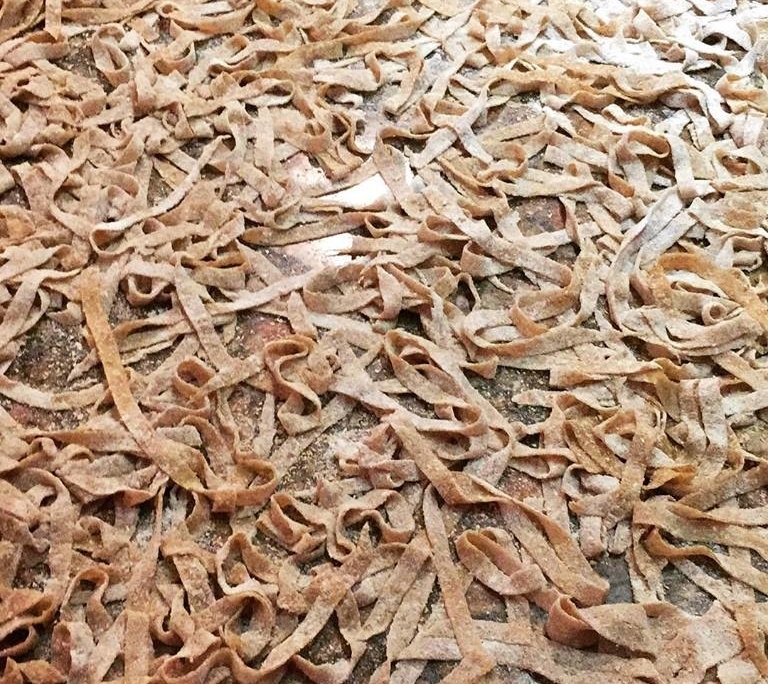 The romance is already heating up as candle wax melts all around us. 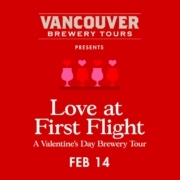 Next up, the love dungeon at Storm Brewing, where they have some special Valentine’s Day-themed brainstorm beers. Will your true love make it through? 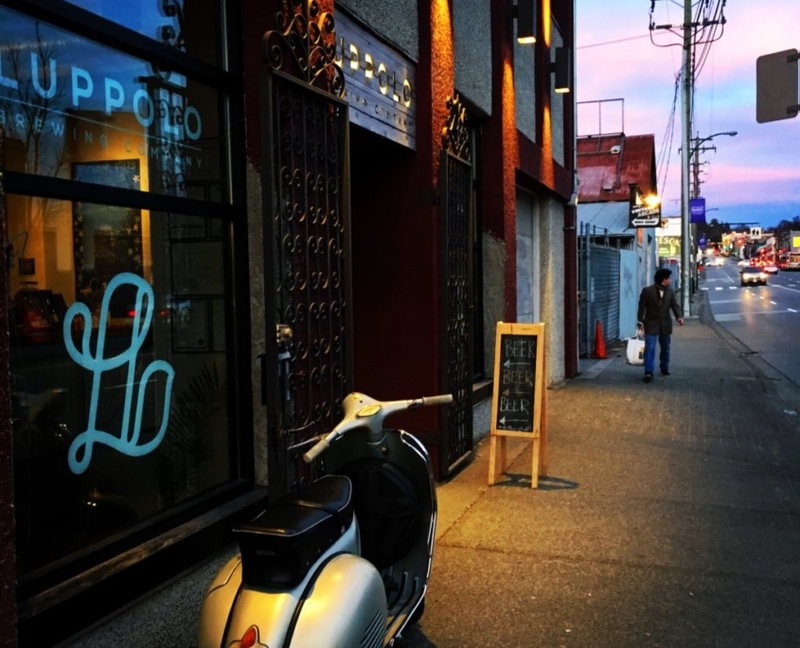 Finally, a romantic stop at Luppolo Brewing for an awesome flight and a tasty snack. Relaxed pace and fun, sociable atmosphere. 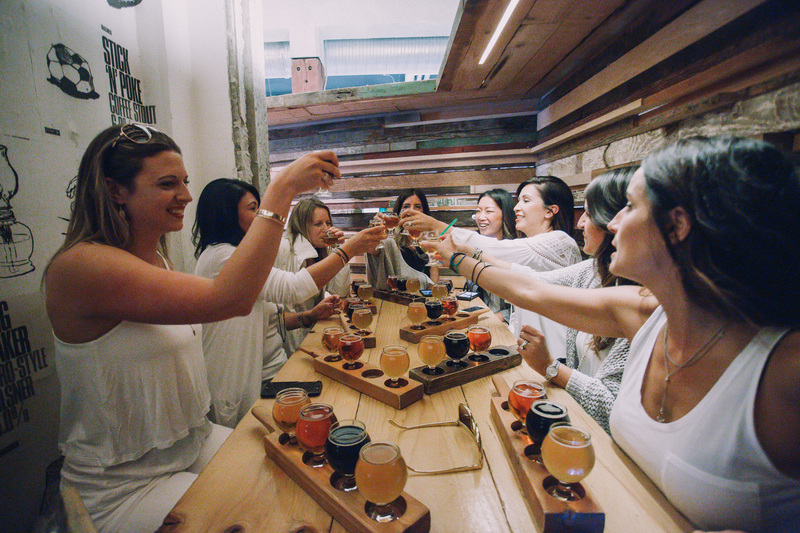 Grab your partner, your beer pal or just you – lover of craft beer and spirits – and hop on! 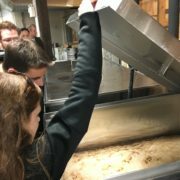 Brewery staff and our guides will introduce you to the brewing process where you’ll get to see how your favourite craft beers are made. 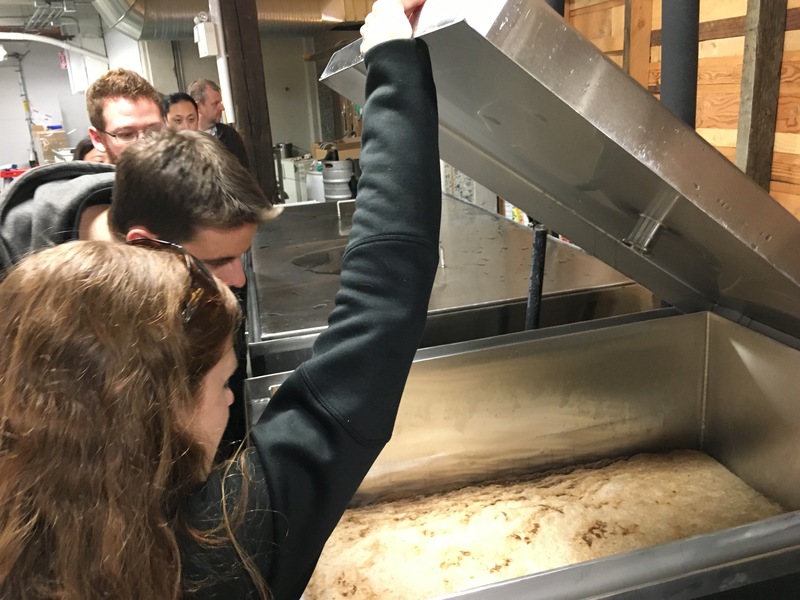 Each brewery will show you something different and unique while you learn about their history and operations. No line-ups here! 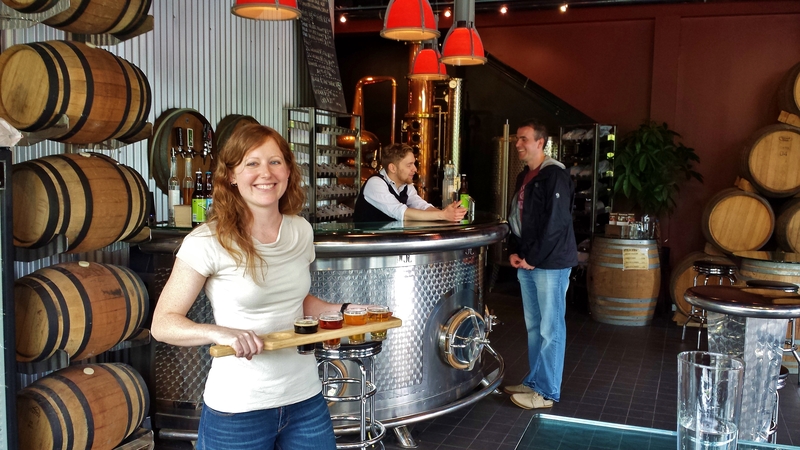 The brewery staff will be expecting you and will have plenty of craft beer samples for you to sip during your visit. Questions on tour are welcome and encouraged. 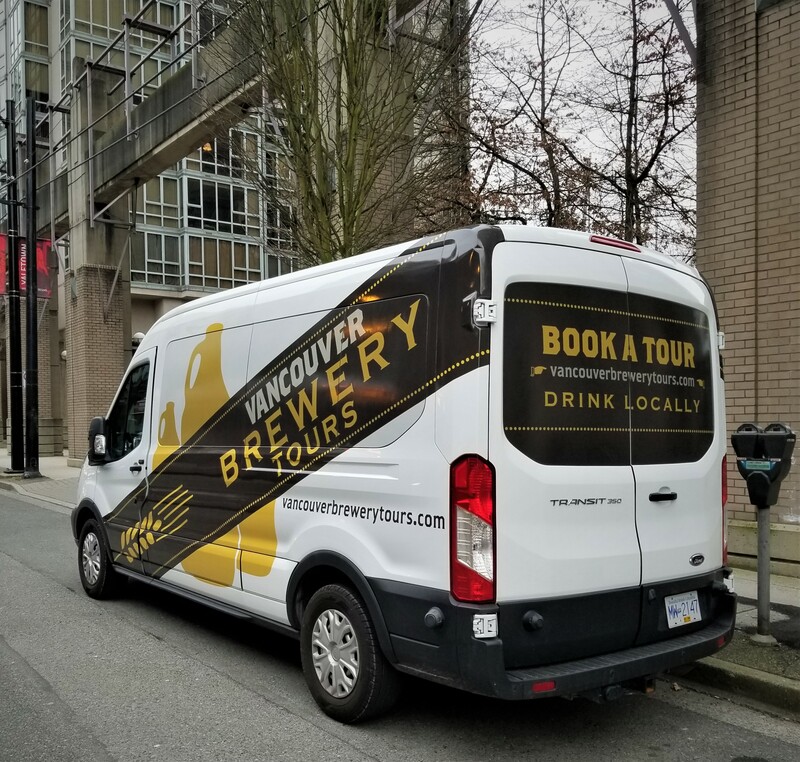 Between each brewery, you’ll be on the road with our guides who will share fun facts about the Vancouver beer scene and their passion for craft beer. 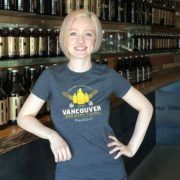 Vancouver Brewery Tours on Radio-Canada! 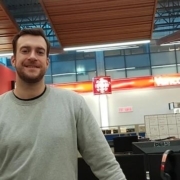 On Tuesday January 15, 2019, our Tour Manager Jeremie Metcalfe woke up a little earlier than usual and headed down to the CBC studios on Georgia Street in downtown Vancouver. 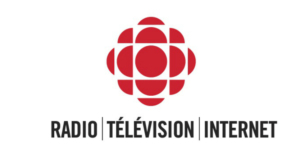 Vancouver Brewery Tours had been chosen to come in and give an interview on Phare Ouest, a French radio program based in Vancouver, on Radio-Canada, the French arm of the CBC. This program is broadcasted across the country LIVE from 6:00am to 9:00pm PST. 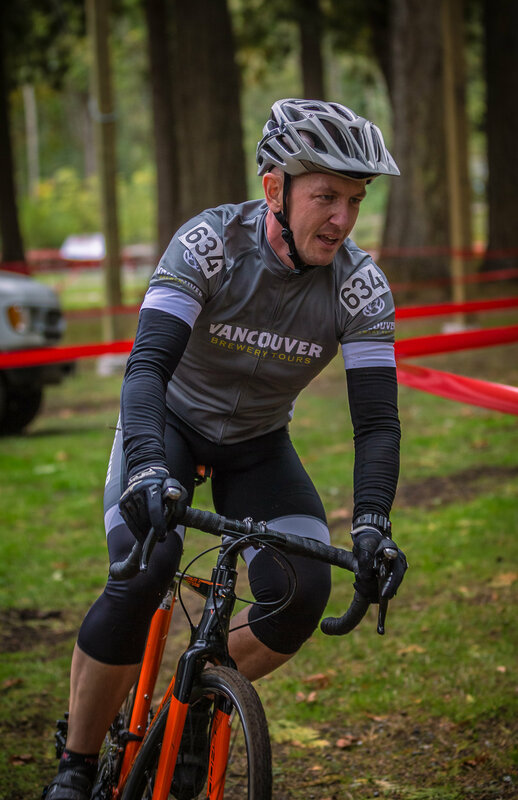 Jeremie originally hails from Montreal, Quebec, but has lived in Vancouver for 14 years now. 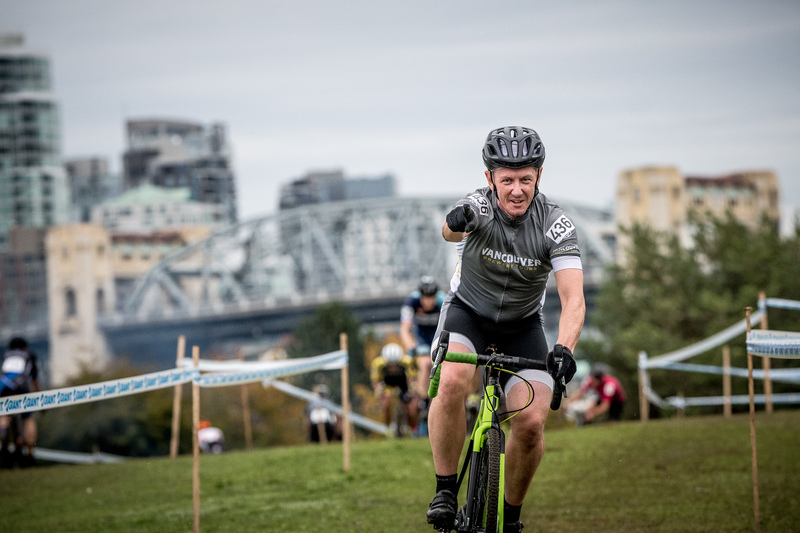 While he is fluent in French, and his mother’s family is 100% French-Canadian, he doesn’t speak French all that often anymore unless he is speaking with family on the phone or on a visit back home. 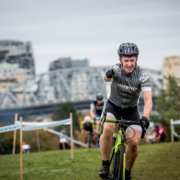 He was a little worried about his French speaking abilities on live radio, but after a little practice and some quick work on Google Translate to ensure he knew all the beer/brewery/brewing words in French he was ready to go! He did stumble on the French word for encyclopedia when describing our guide Cam, but he got through it with a little help from the host. He spoke with host Marie Villeneuve for about ten minutes on Vancouver’s craft beer scene, the breweries themselves and of course, our tours and amazing staff. Marie herself is a big craft beer fan and was eager to have us on the radio. 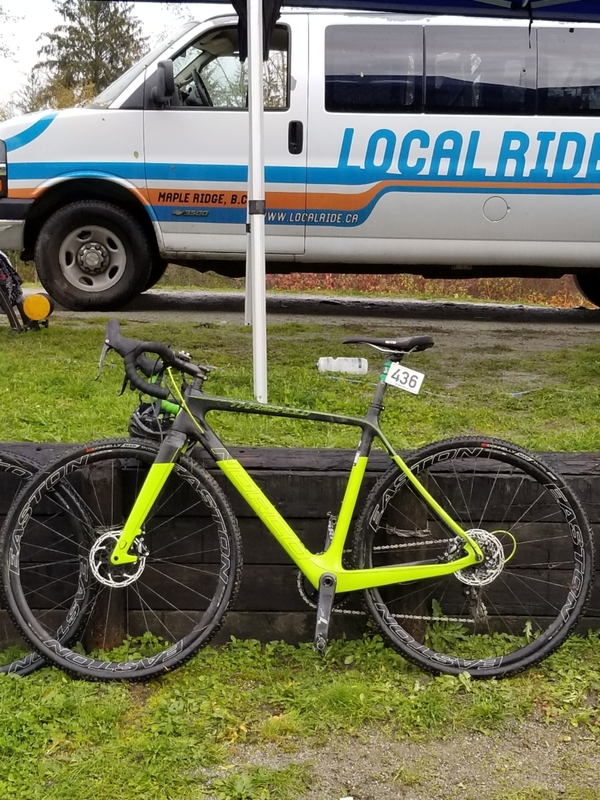 A great experience! 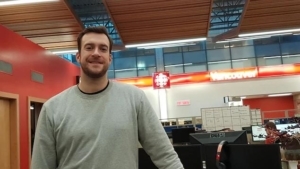 https://vancouverbrewerytours.com/wp-content/uploads/VBT-at-Radio-Canada.jpg 357 635 Jeremie Metcalfe https://vancouverbrewerytours.com/wp-content/uploads/logo-sm-300x60.png Jeremie Metcalfe2019-01-17 11:10:592019-01-17 11:11:31Vancouver Brewery Tours on Radio-Canada! 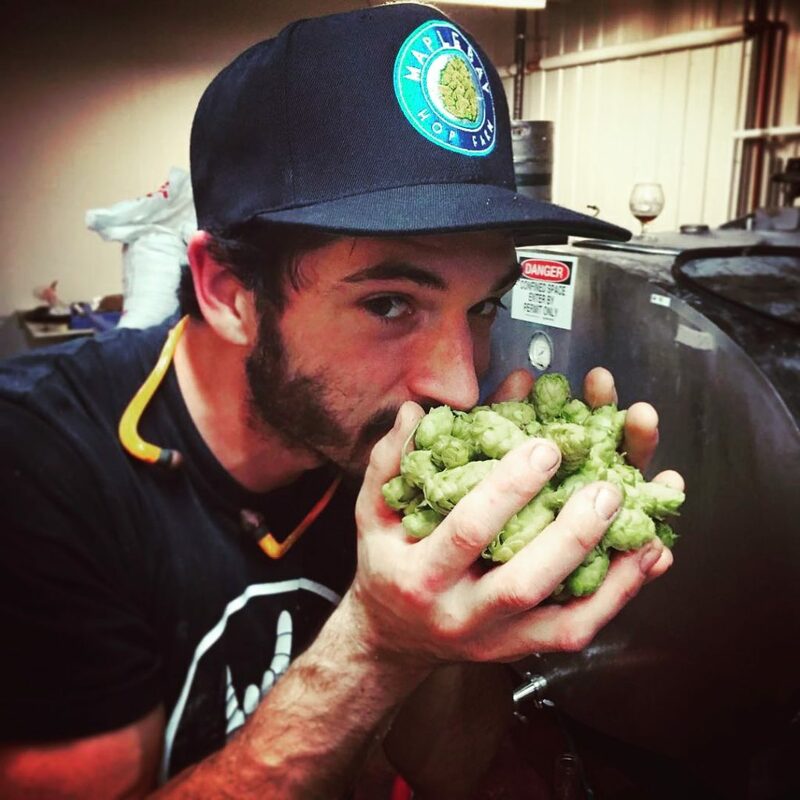 Do you like talking about craft beer? Do you enjoy showing people a good time? 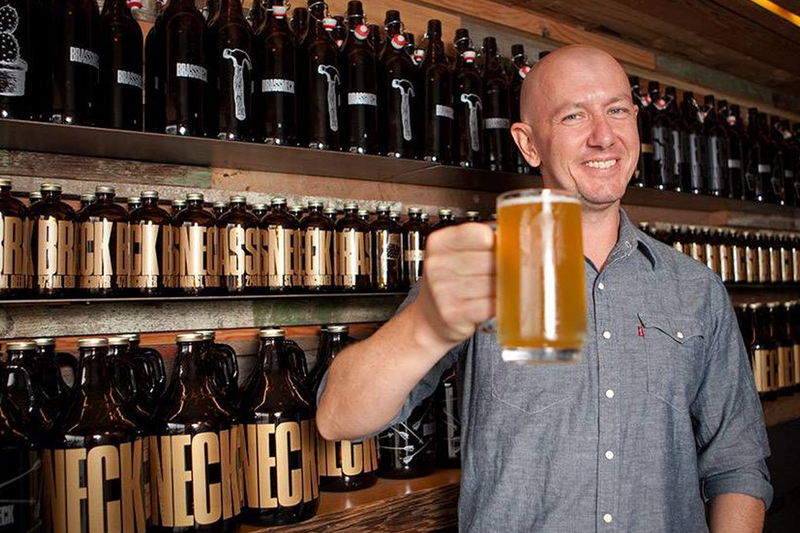 Or maybe you’d like to meet the staff, brewers and owners of almost every brewery in Vancouver? If you answered yes to any of these then we think you’d make a great brewery tour guide and you should apply now! 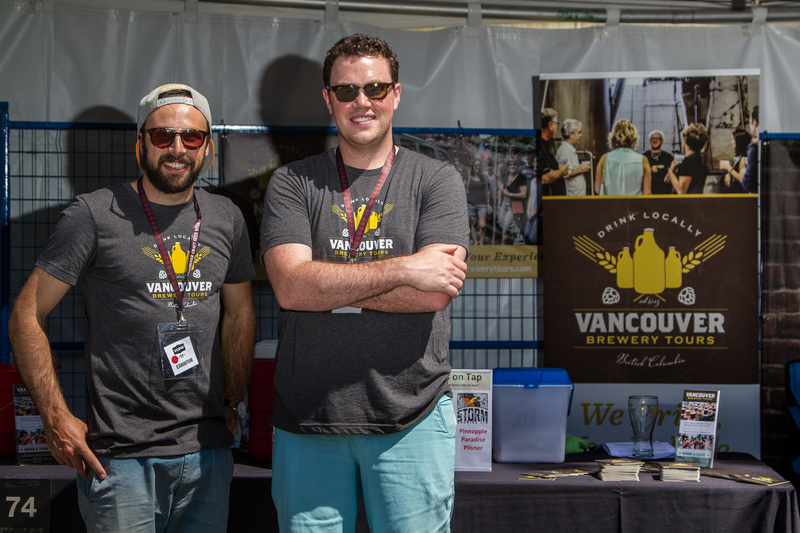 We’re a small team with a big passion for our local craft beer community and take pride in connecting locals and tourists with the craft breweries of Vancouver. 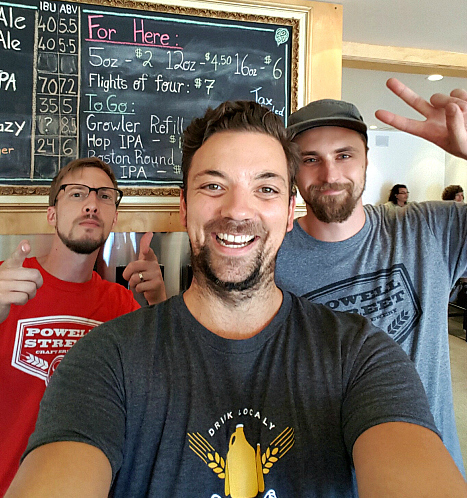 We’re seeking passionate and knowledgeable brewery tour guides to join our growing team. 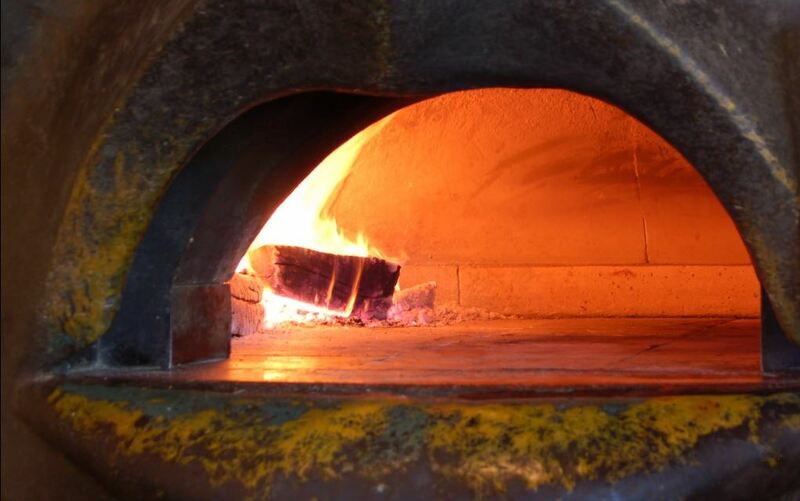 The position is part time and on call, with weekday and weekend shifts available. Shifts are 5-8 hours long. 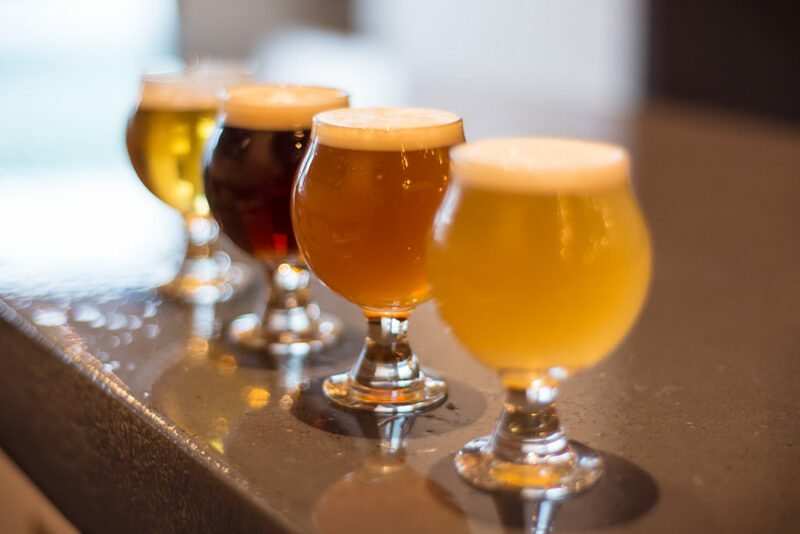 We offer industry leading hourly rates with access to competitive gratuities, and provide a comprehensive beer and brewery training program to support your success. Respectful sense of humour and a laugh that lights up a room! We are seeking candidates with either a Class 4 drivers license, or be willing to obtain one. We provide FREE driving training, and 100% reimbursement on the cost of the license. 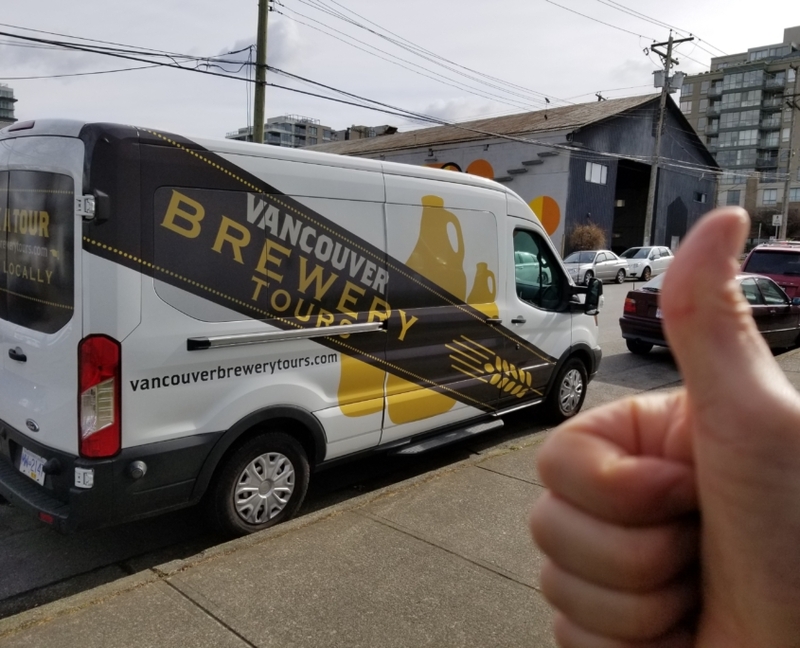 If you can drive a car, you can drive a brewery tour van! 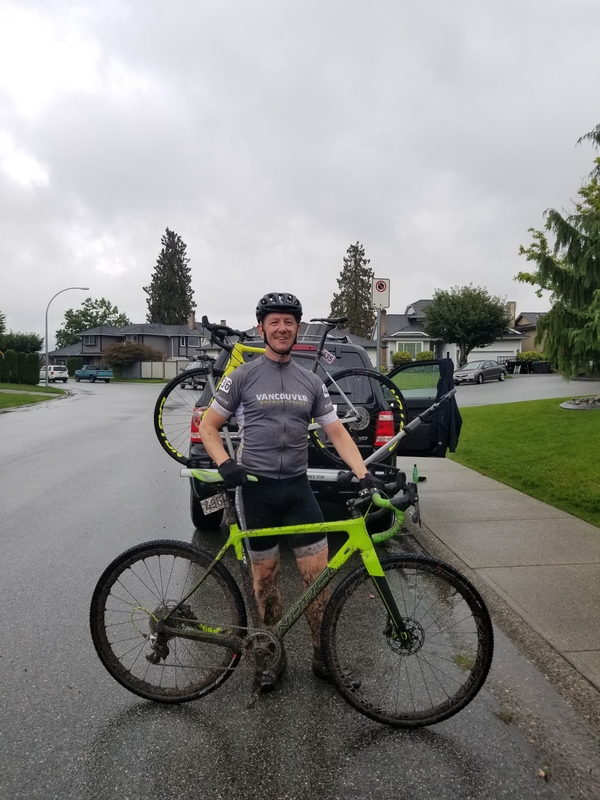 STRONG experience in the local craft beer scene (brewers, home brewers, liquor store, bartenders, etc) and WILLING to obtain a Class 4 driver’s license. 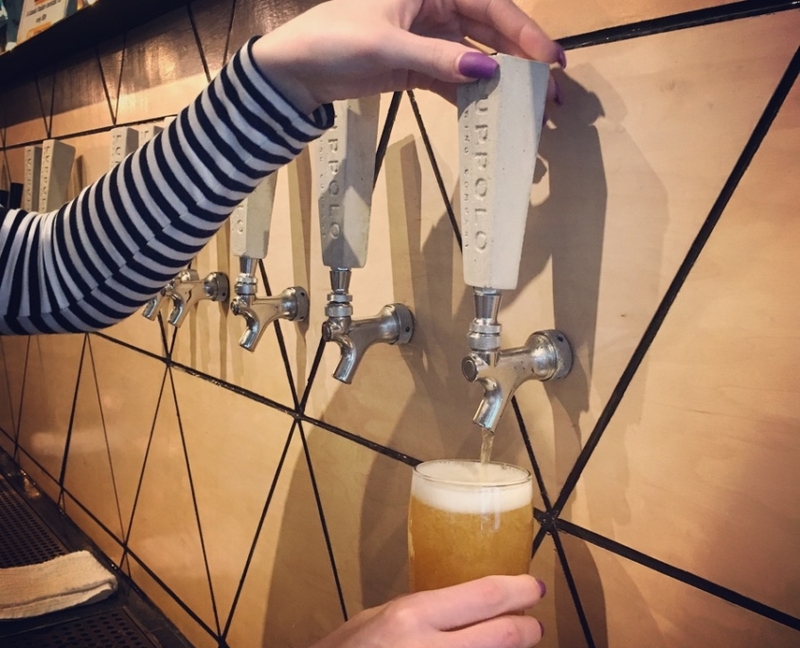 SOME craft beer experience and WILLING to obtain a Class 4 driver’s license. 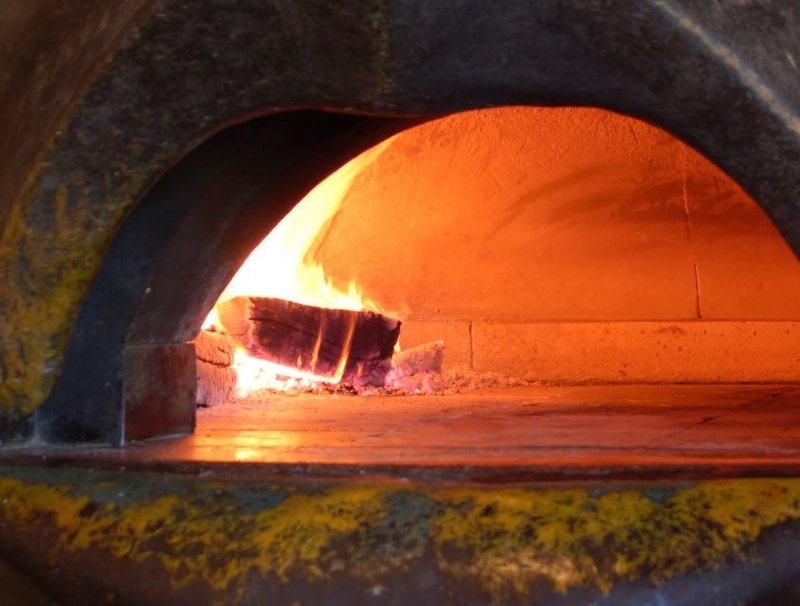 Holds a Class 4 License AND strong craft beer experience? Skip the interview you’re hired! 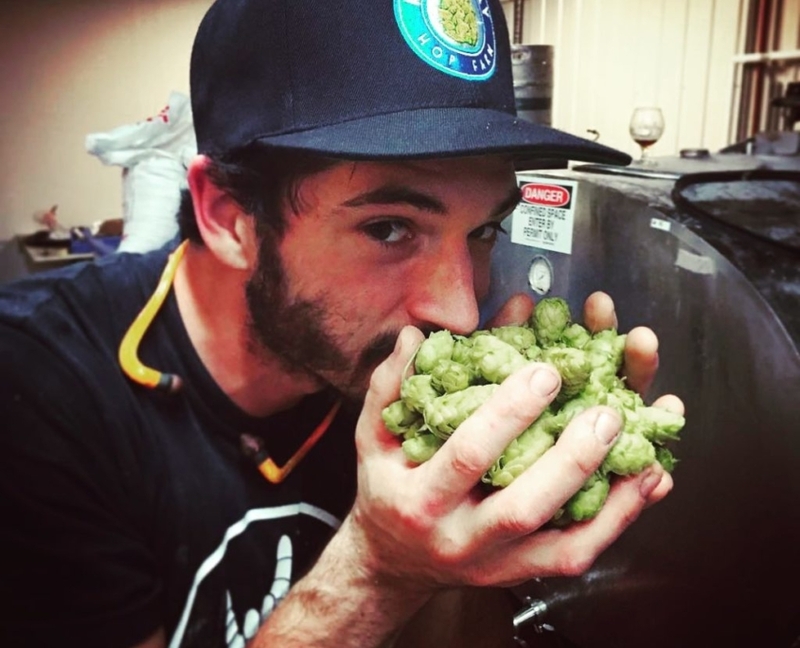 Tell us your beer experience – do you homebrew? 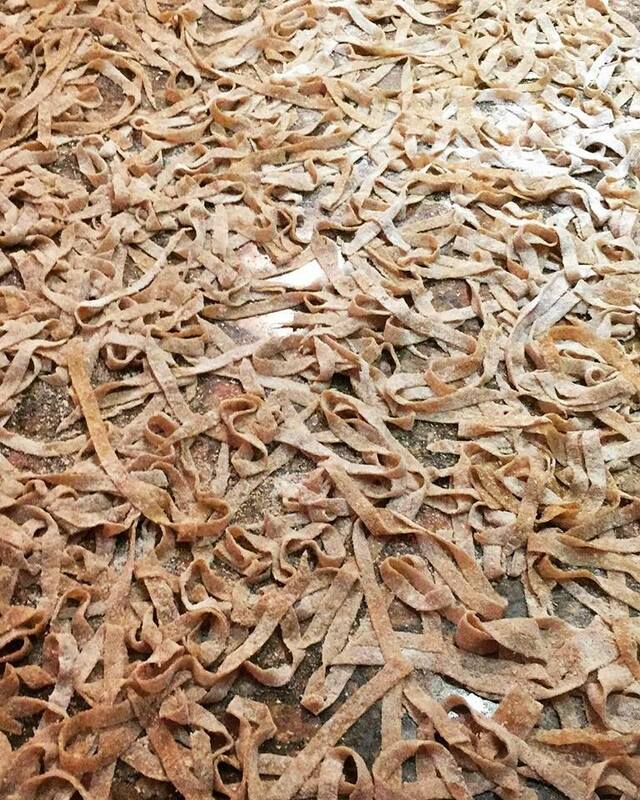 Have you worked in a brewery? How familiar are you with our craft beer community? Do you hold a Class 4 License? Yes or No. If not are you willing to obtain one. Due to the amount of applications received, we will only be contacting potential candidates. Thank you for your interest and good luck! 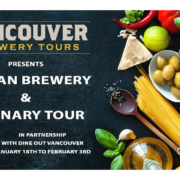 Now in our 6th year with Dine Out Vancouver, we are proud to connect you with the food, beers and history of the Italian community in Vancouver on our Italian Brewery and Culinary Tour. 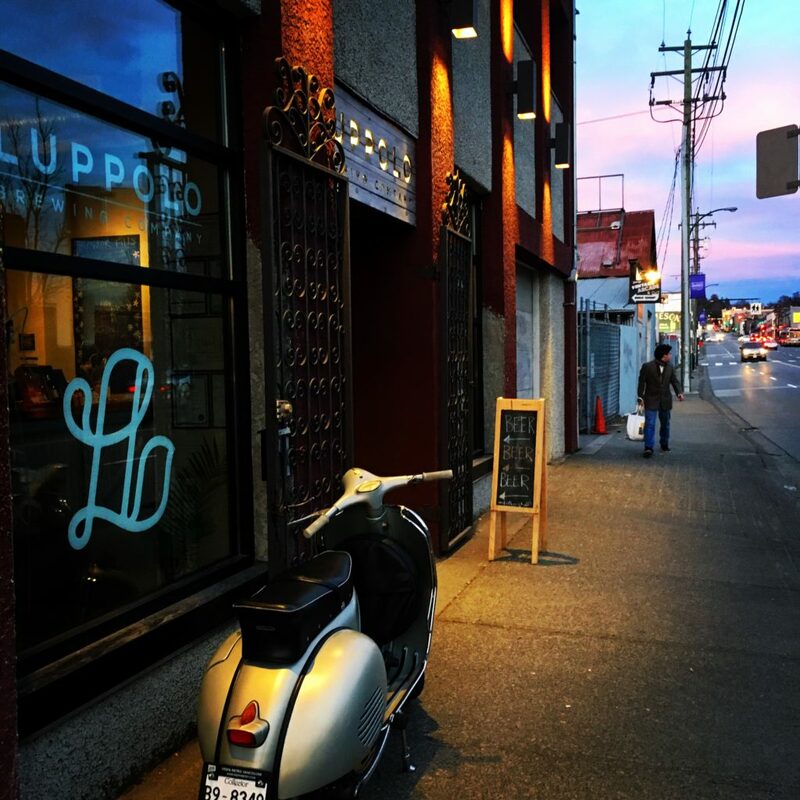 We have handpicked a few of our favourite Italian owned and operated businesses in Vancouver for this delectable Dine Out tour, starting at the award winning Luppolo Brewing Co. where it’s all about craft beer. 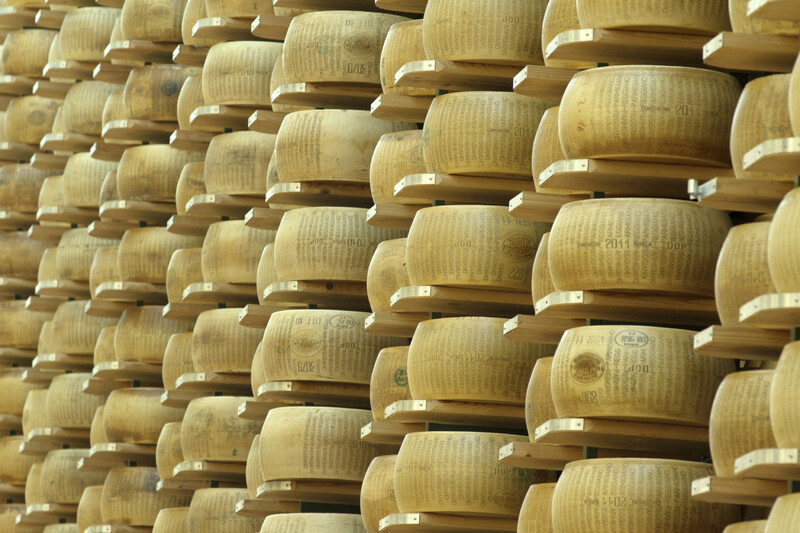 Your journey continues into the heart of Little Italy on Commercial Drive to visit the deli legends at La Grotta del Formaggio. 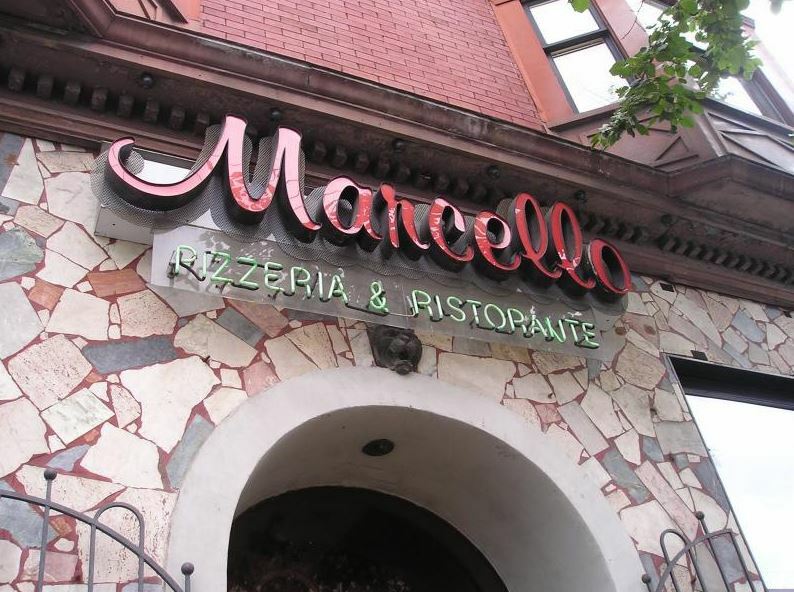 Next up, we slow the pace down at the renowned Marcello’s Ristorante & Pizzeria for a masterfully handmade meal of fresh pasta, gnocchi or pizza along with a drink. Finally, a sweet surprise awaits to end a wonderful evening on the town spent with new friends and old. Salute! What’s included? 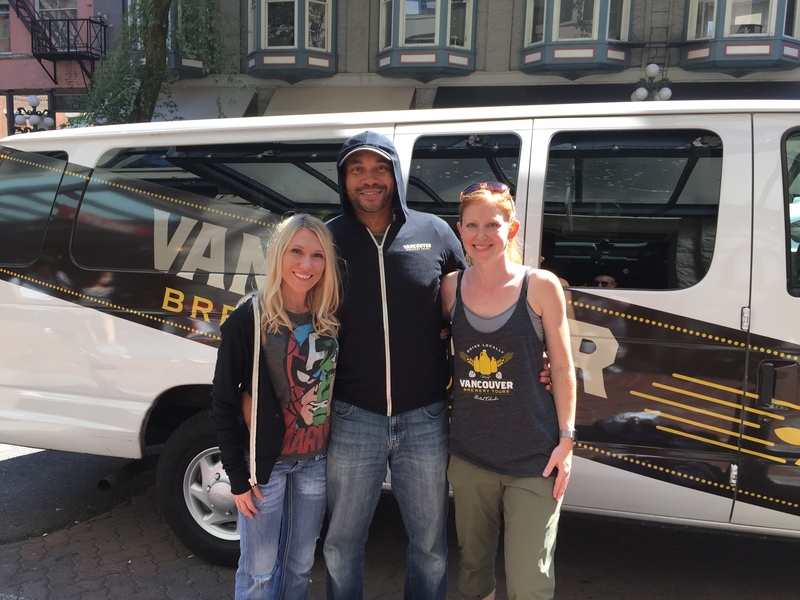 You’ll enjoy full transportation aboard the Vancouver Brewery Tours bus including pick up and drop off. 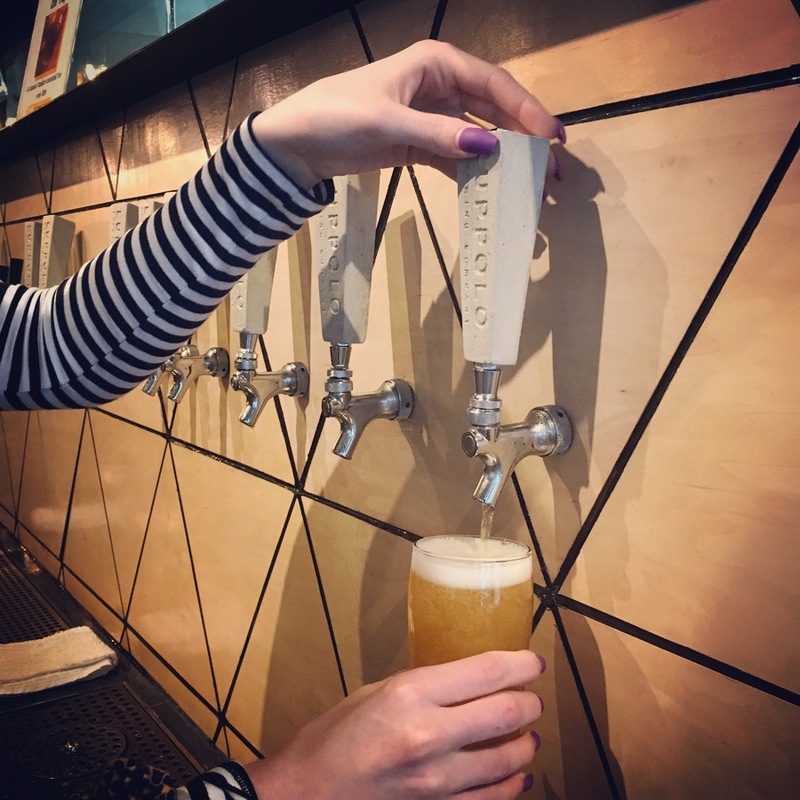 Our knowledgeable and fun tour guide will take you behind the scenes at Luppolo Brewing Co. for some brewing 101 and a full flight of beer before moving on to the culinary stops to enjoy your tasty treats. 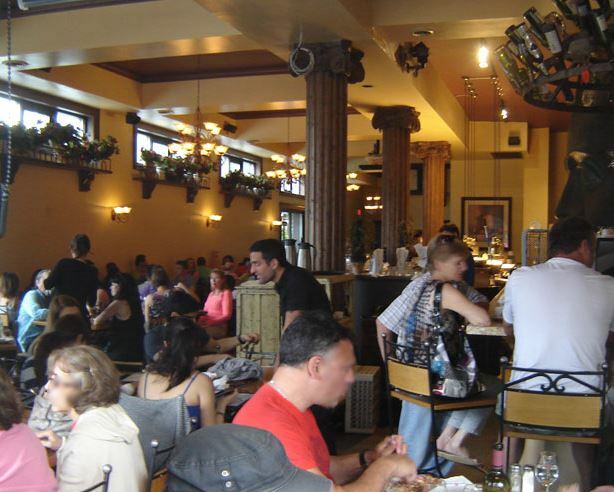 Each Dine Out tour is approximately 3.5 hours long and departs from inside Waterfront Station in downtown Vancouver at 601 West Cordova. Please meet at 3:45pm as tours leave promptly on time. Your tour guide will meet you there, blue clipboard in hand, near the entrance of Starbucks and Small Business BC located inside the station. Note Waterfront Centre is NOT the meeting location. A reminder email will be sent 24 hours before your tour with final details. *Includes all taxes and fees, beer and food. 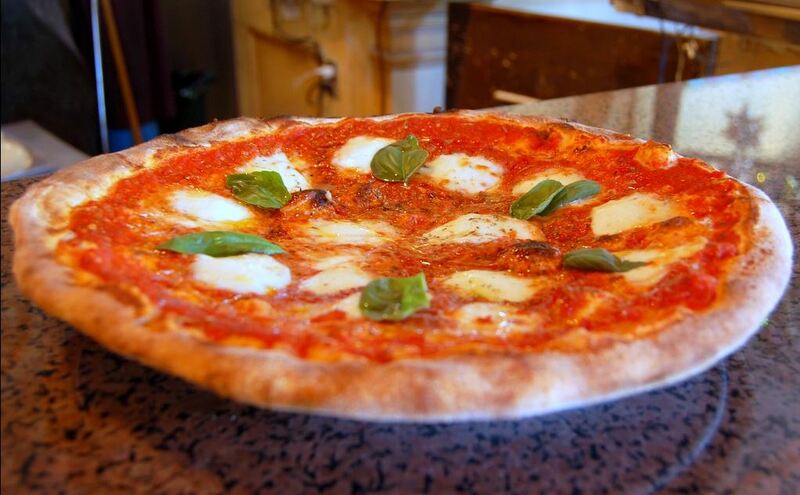 A 10-15% recommended gratuity is not included in the ticket price but is greatly appreciated by your guide. Must be 19+ with government issued ID. 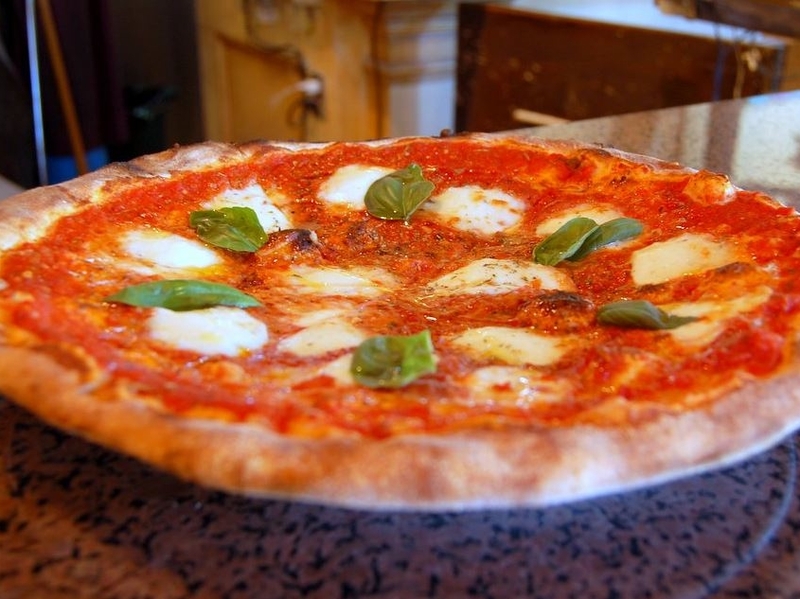 Each meal may include meat, dairy and gluten products. 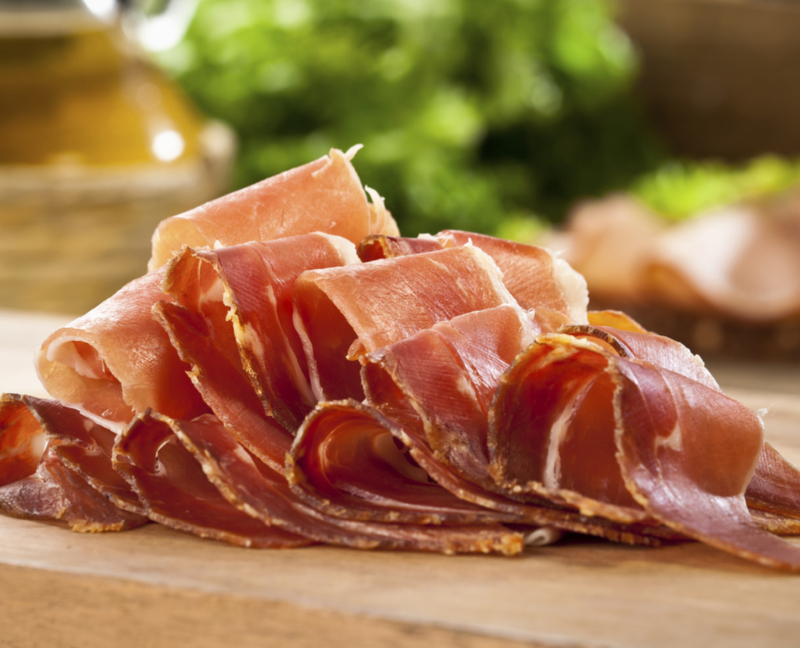 Sorry, we cannot guarantee vegetarian options at each stop on this tour. 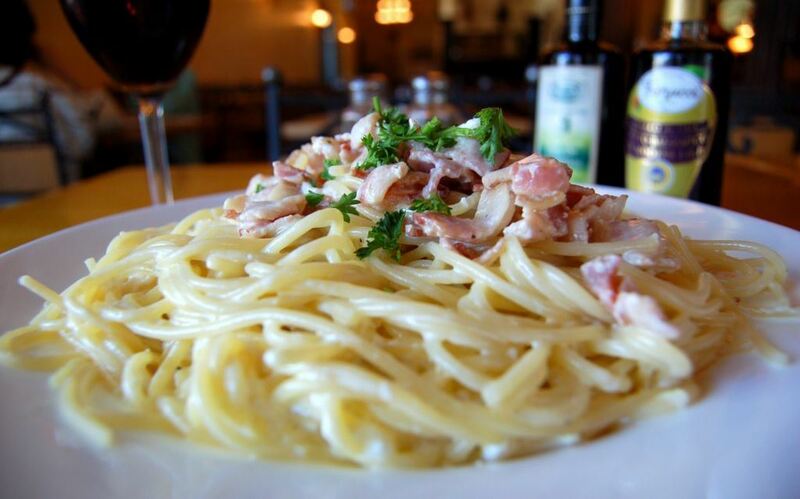 Tickets $99 each and sold exclusively through the Dine Out website. Back by popular demand, our festive Beer Lovers Holiday Gift Packs are only available each December and make a perfect holiday gift idea. 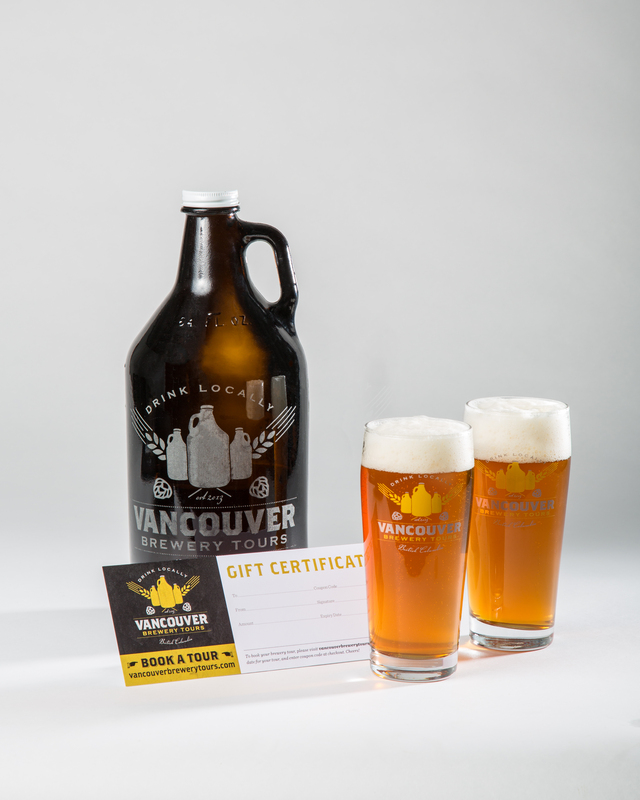 Each pack includes a gift certificate for our popular Vancouver Brewery Tours, a free beer glass AND a 2 litre growler of beer! 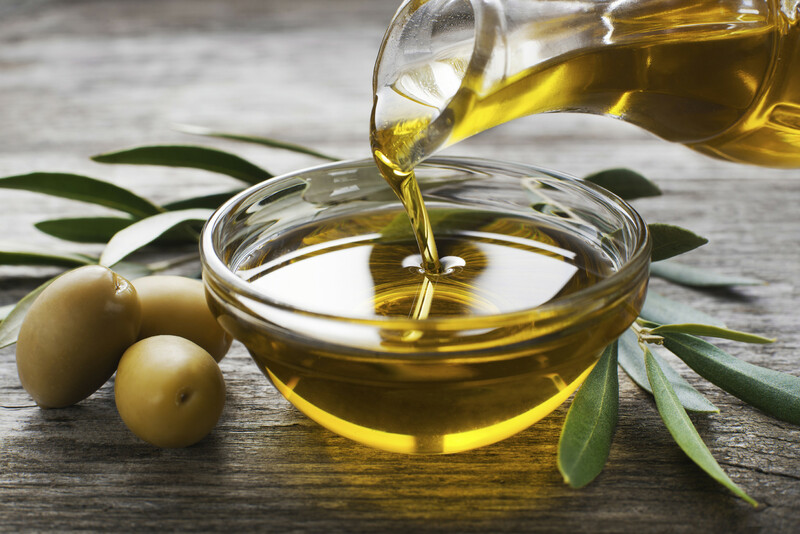 Holiday Gift Packs have been featured on Global TV, Miss604, the Westender and much more!